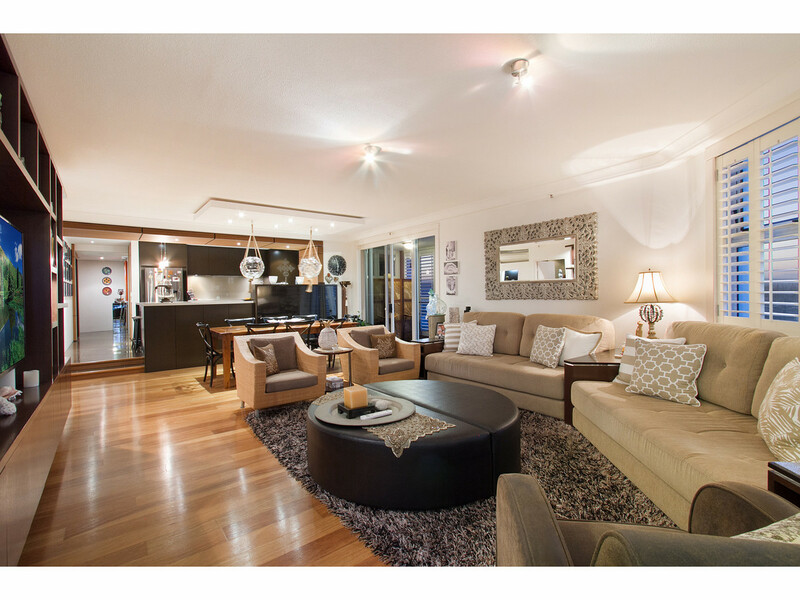 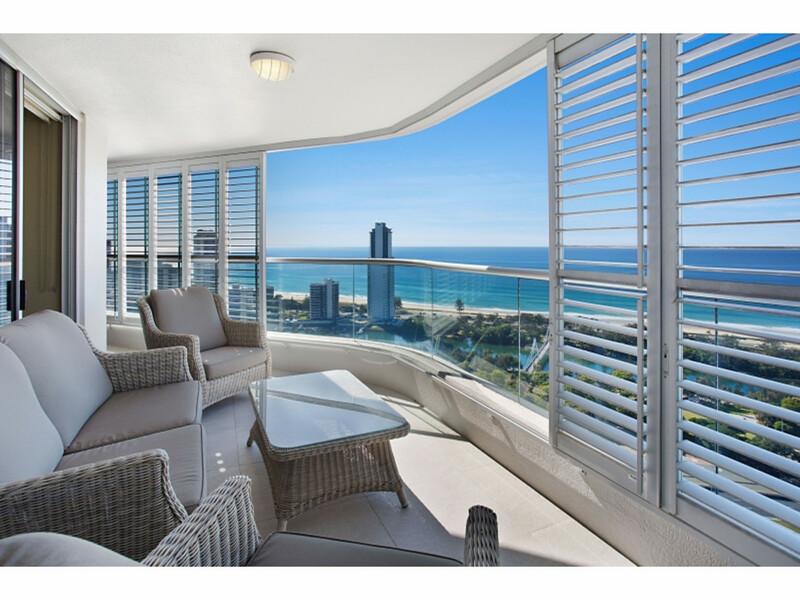 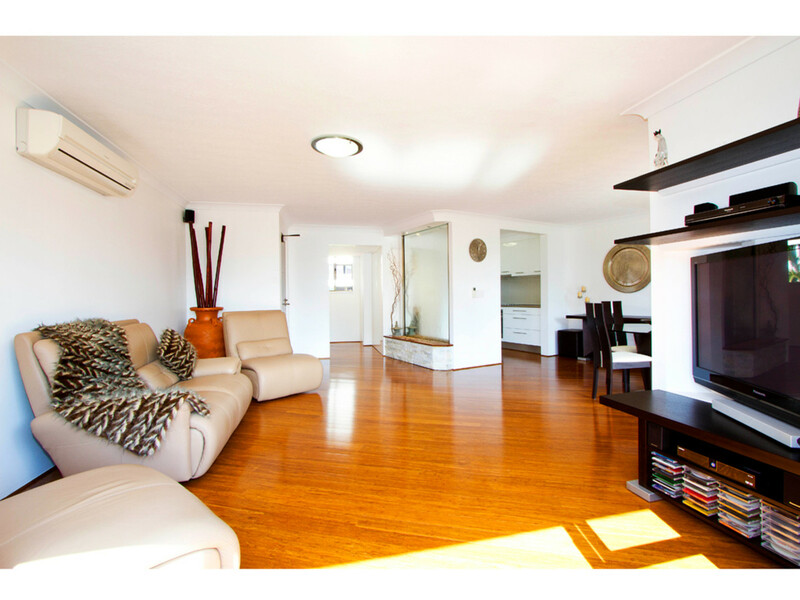 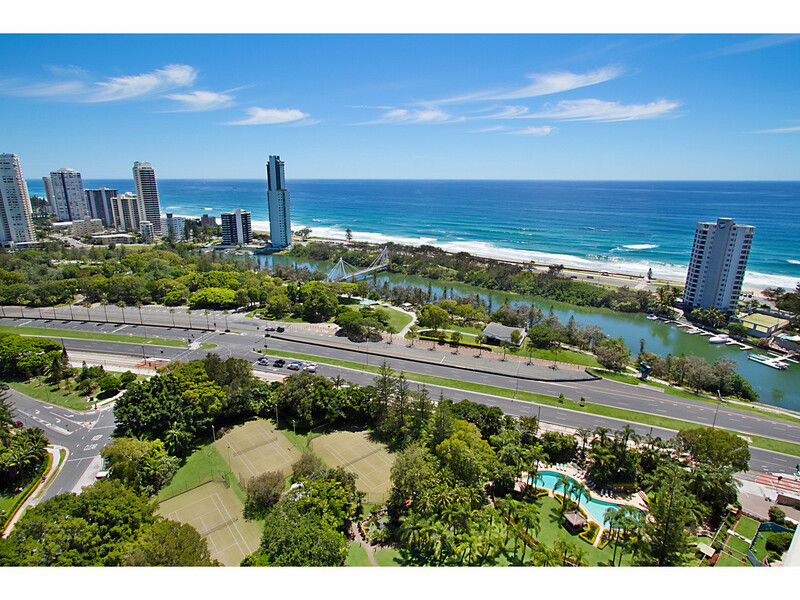 Very few agents on the Gold Coast can equal Brett Greens level of experience and expertise in residential property. 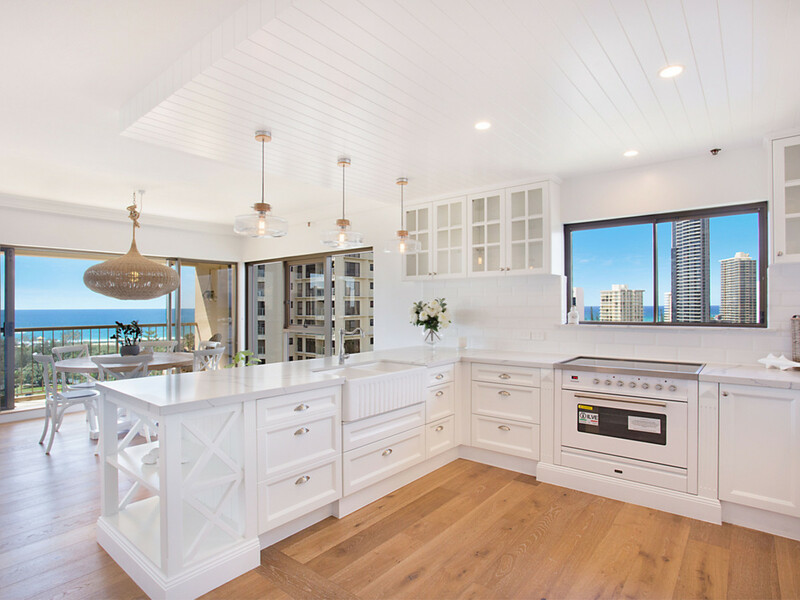 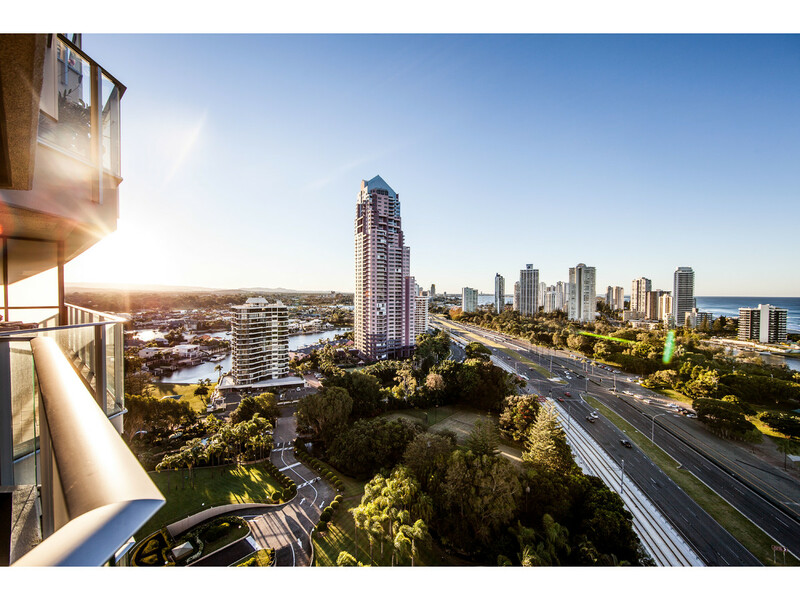 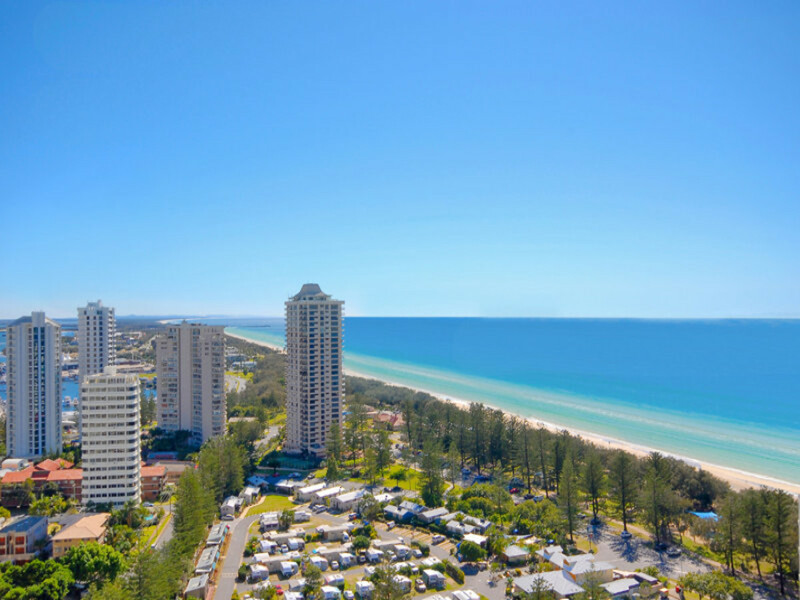 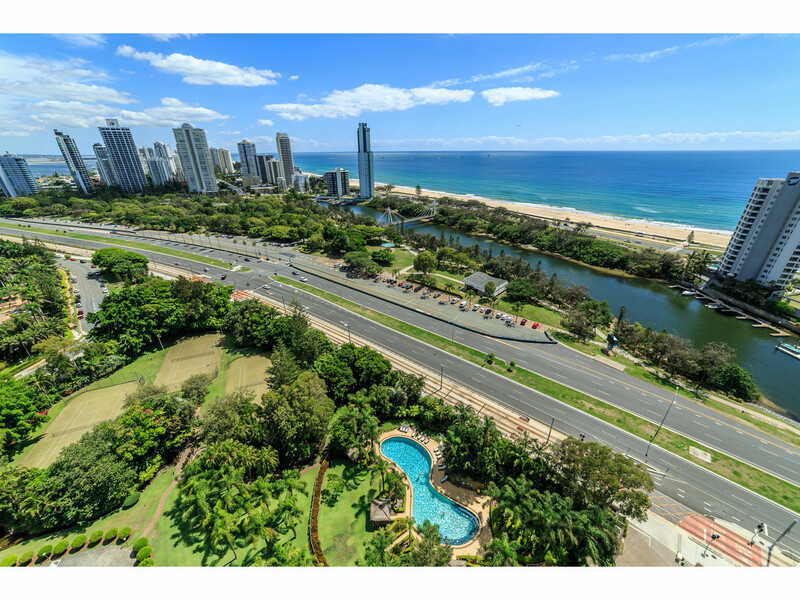 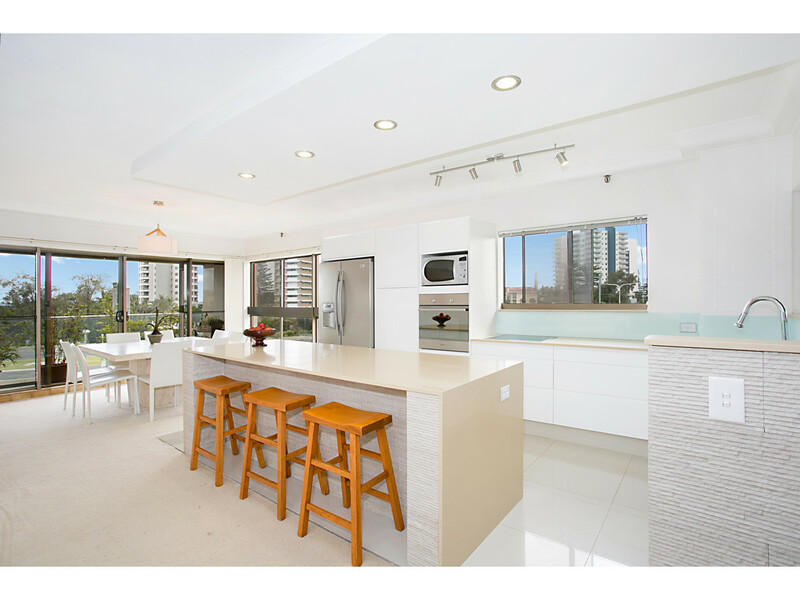 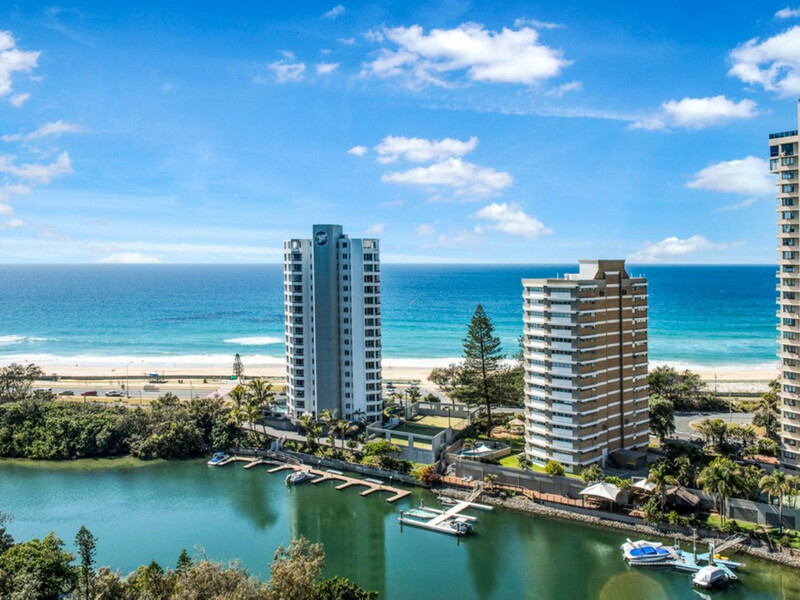 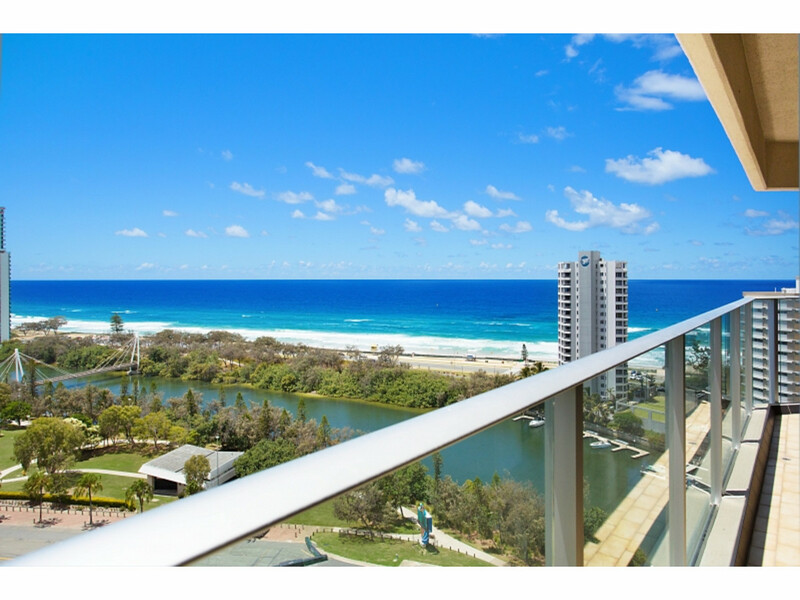 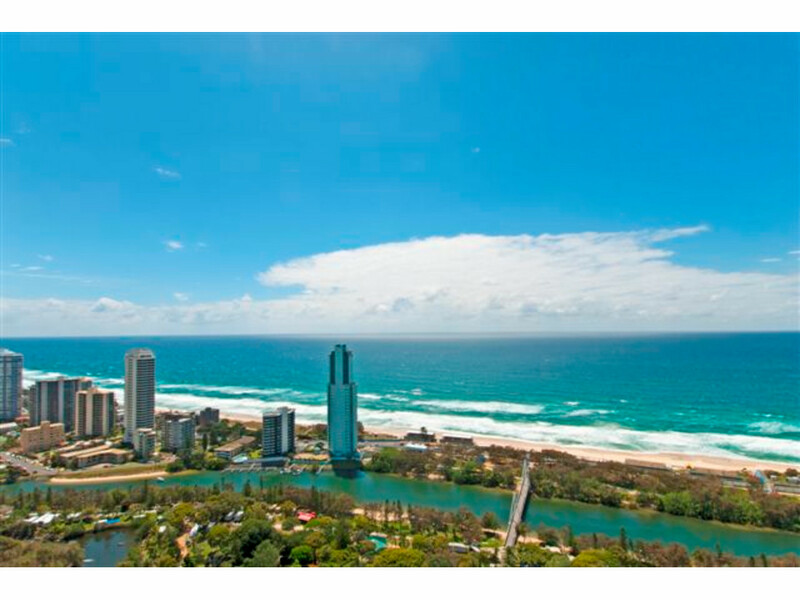 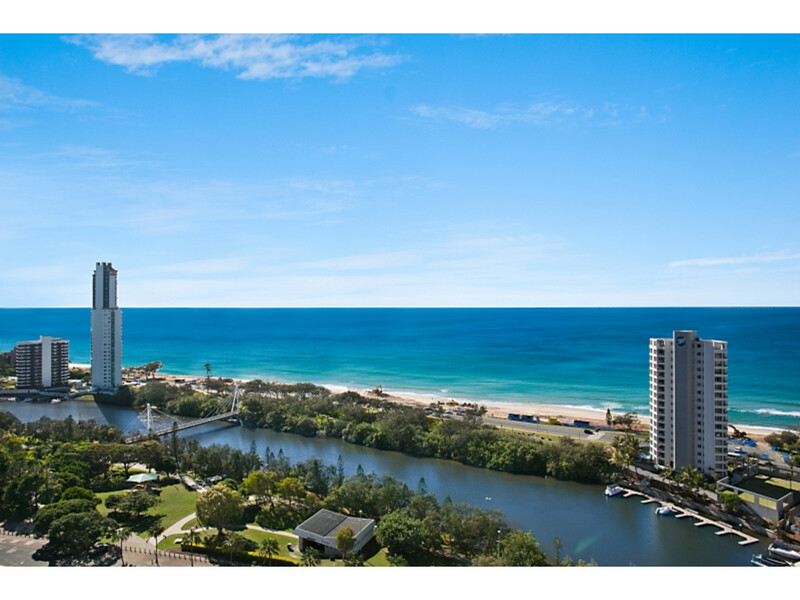 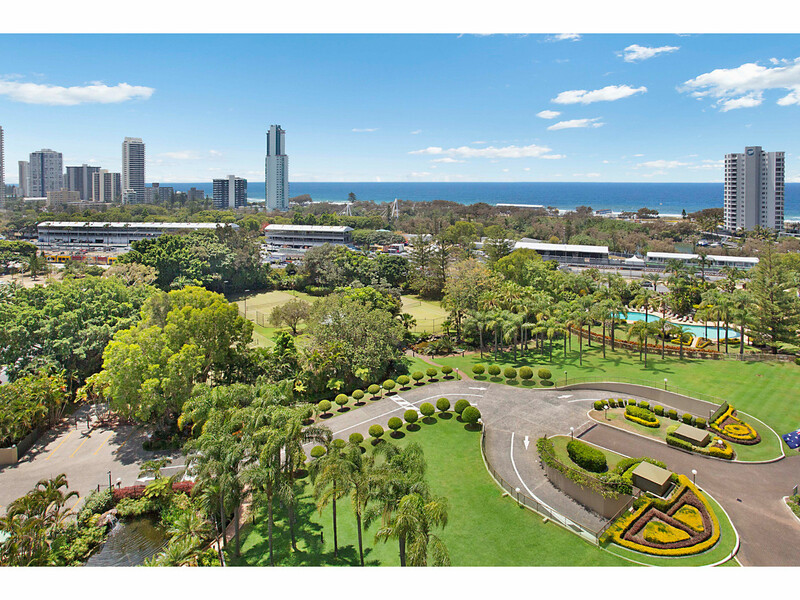 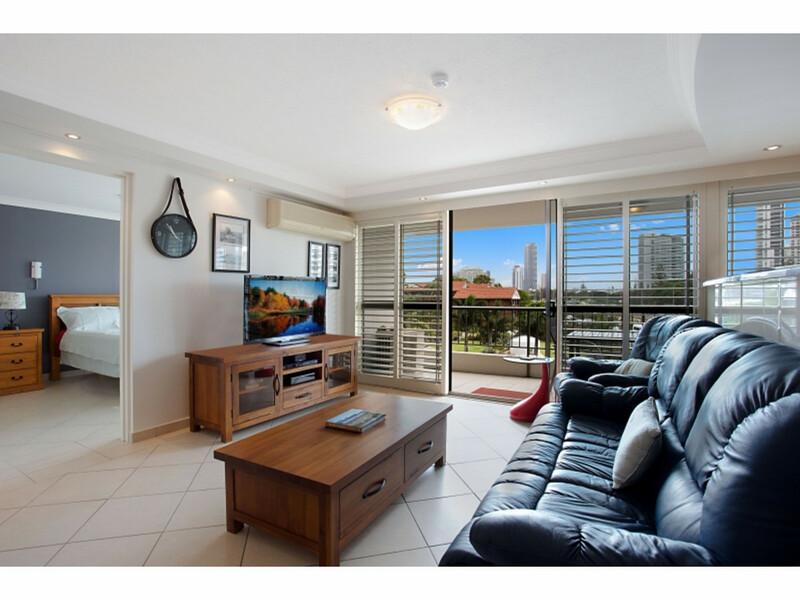 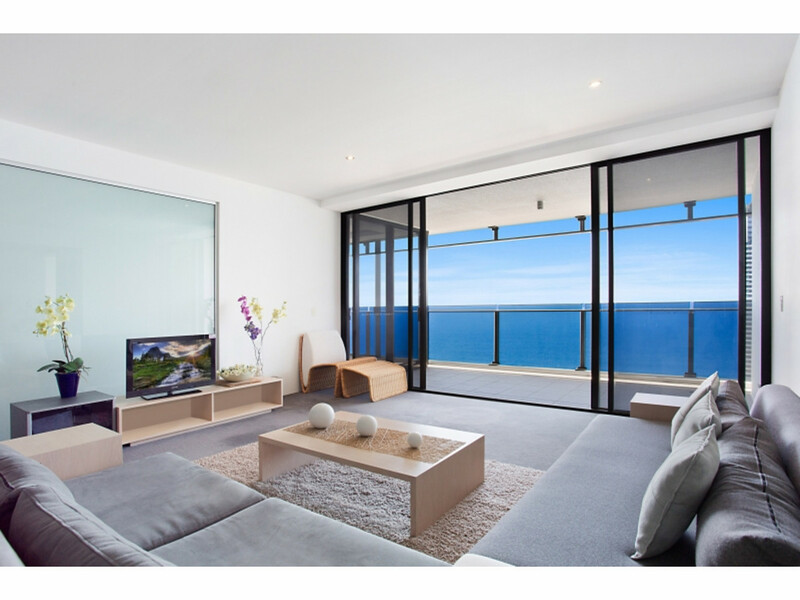 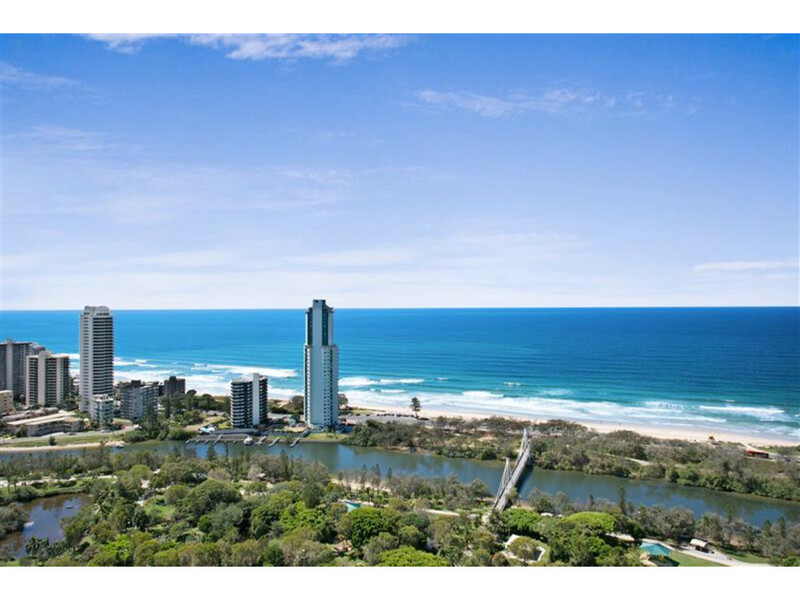 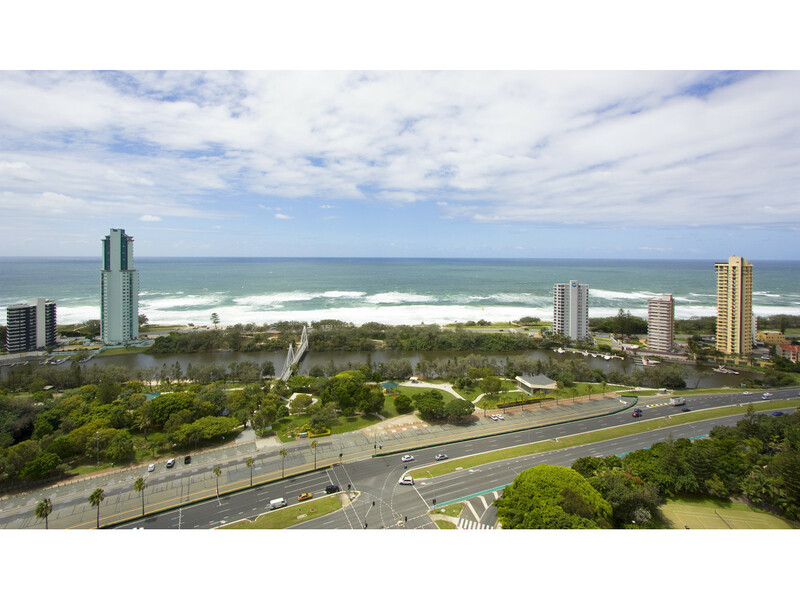 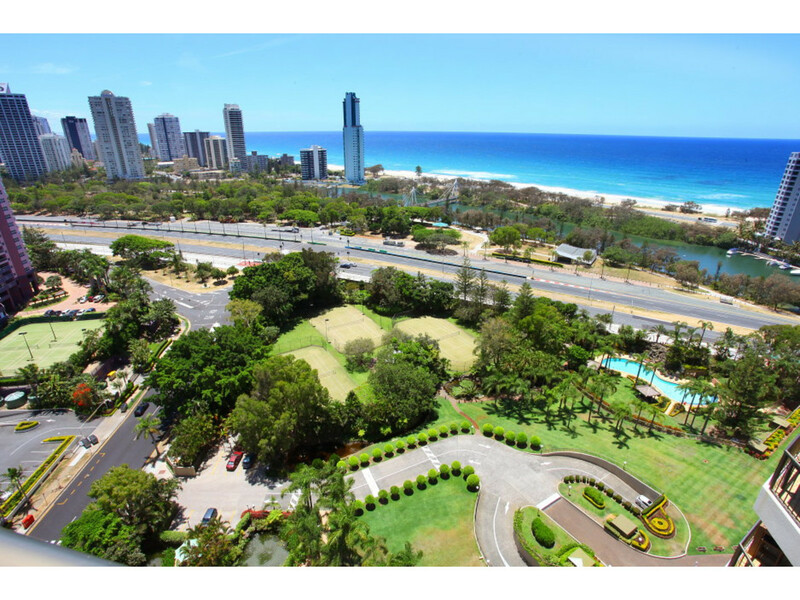 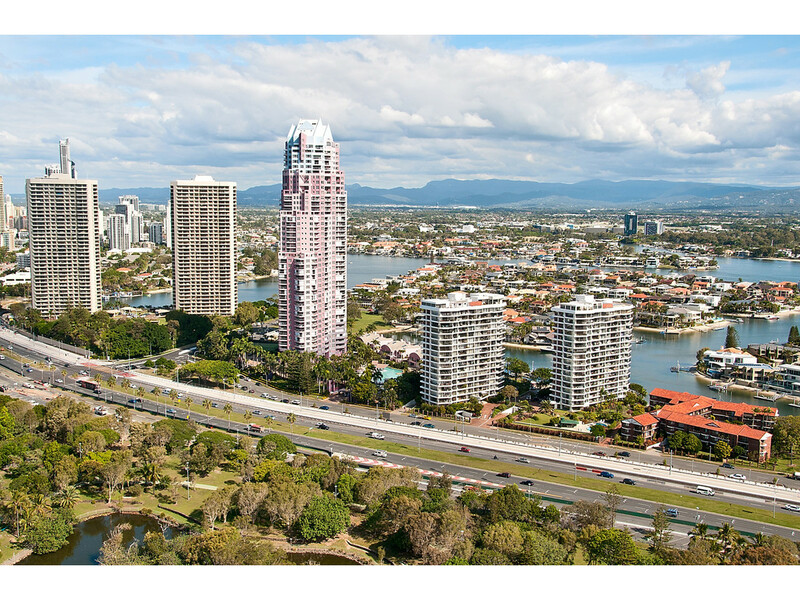 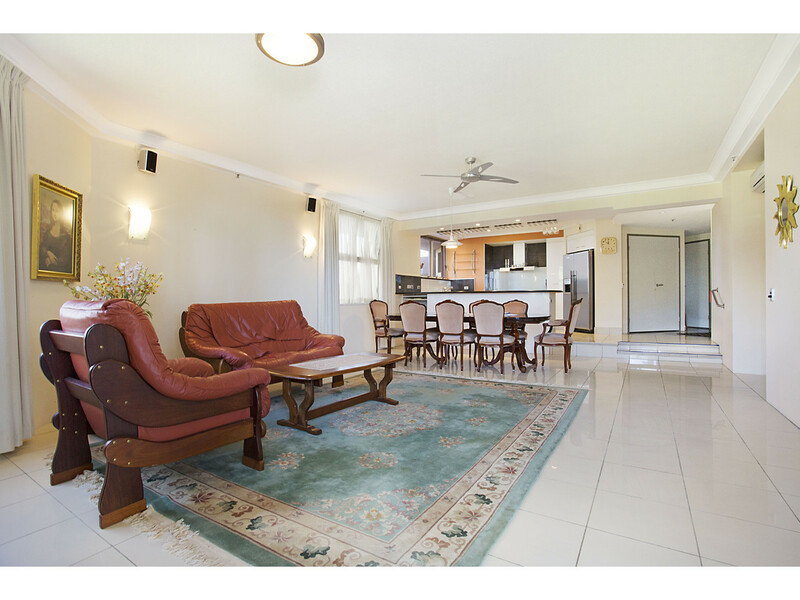 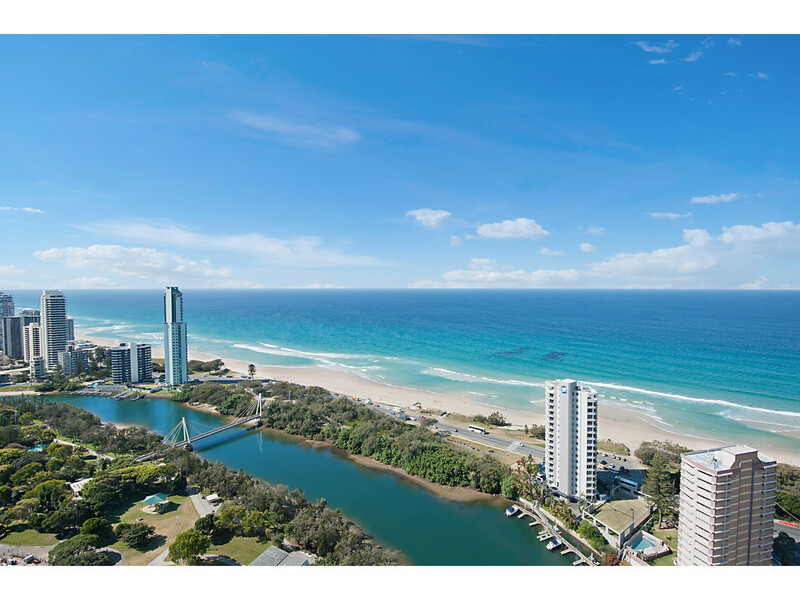 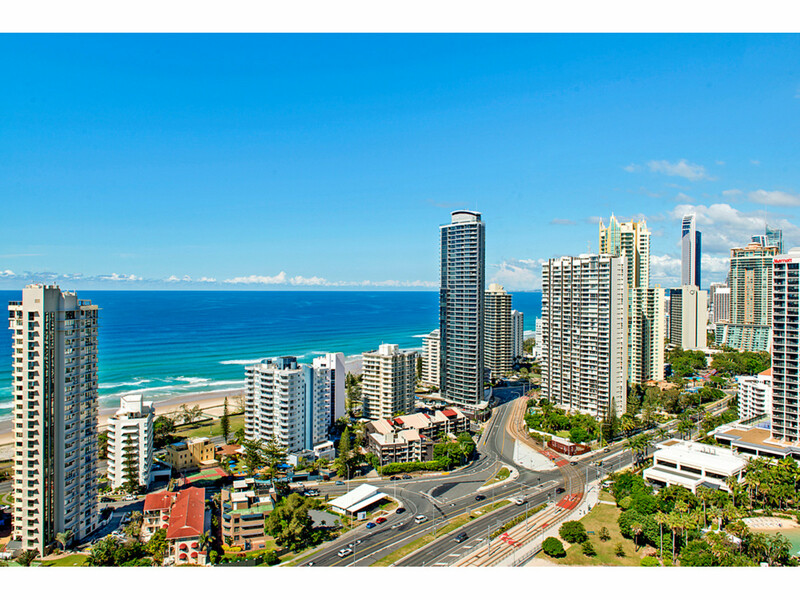 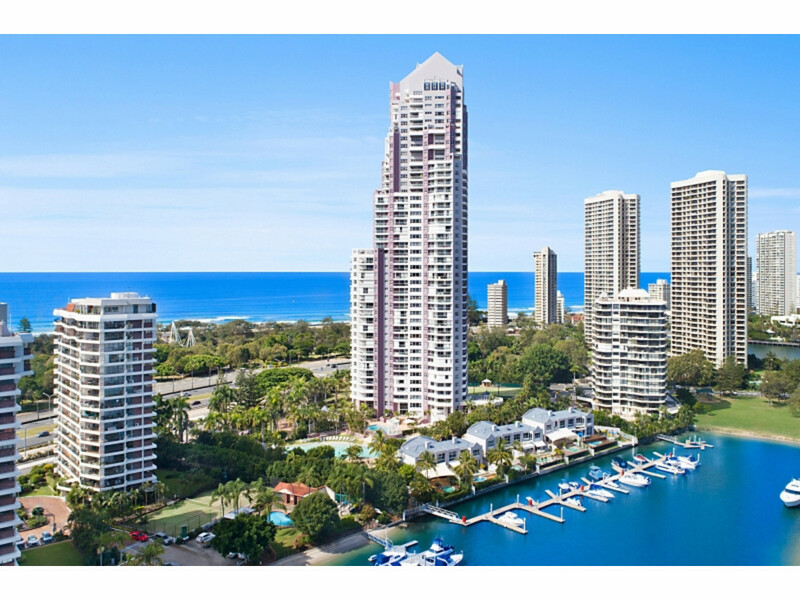 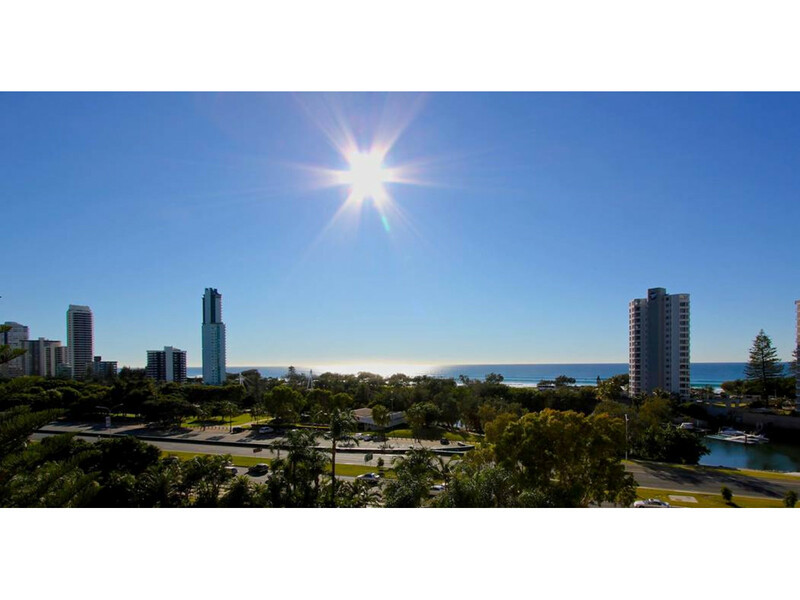 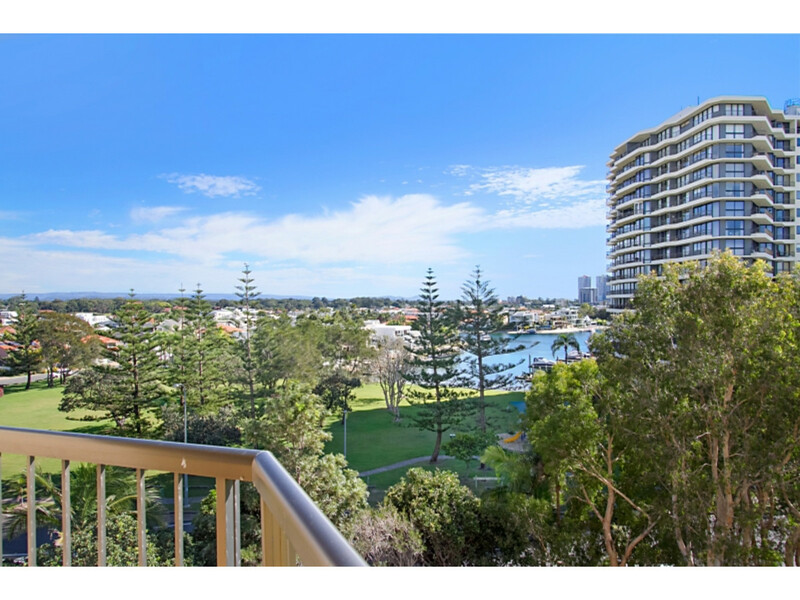 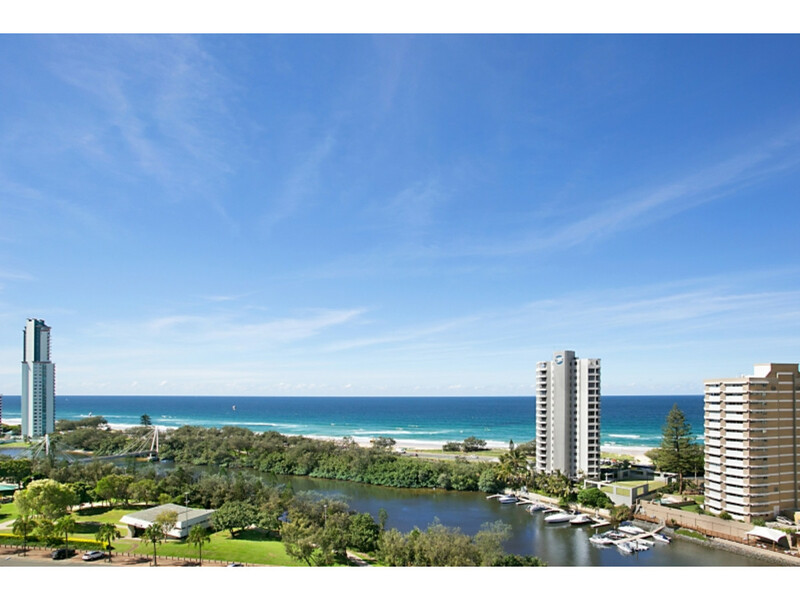 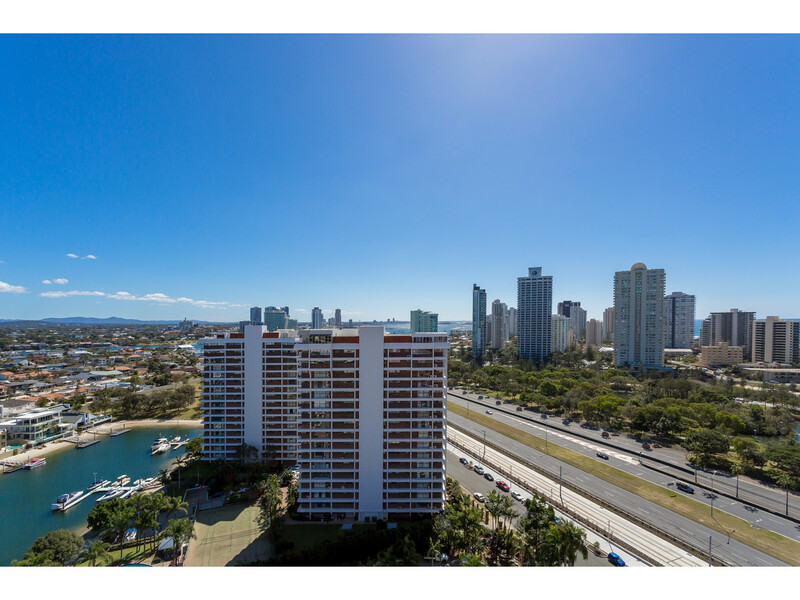 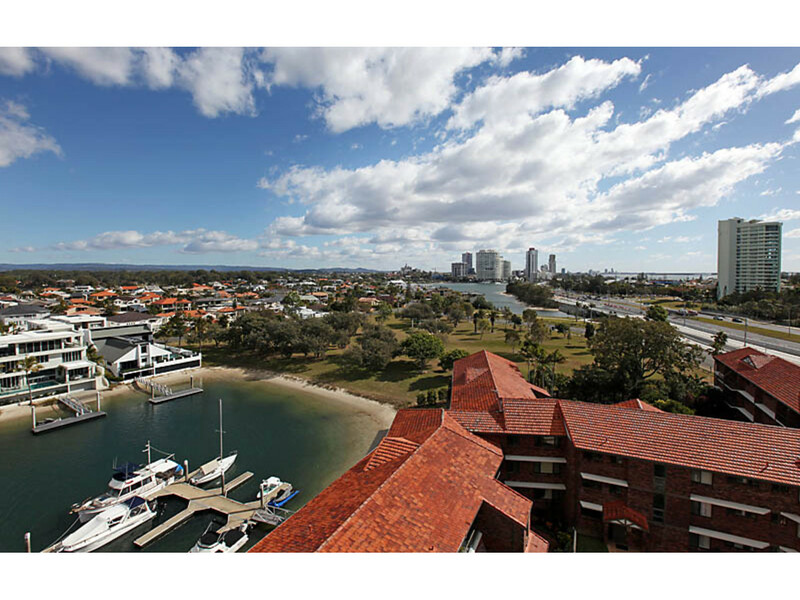 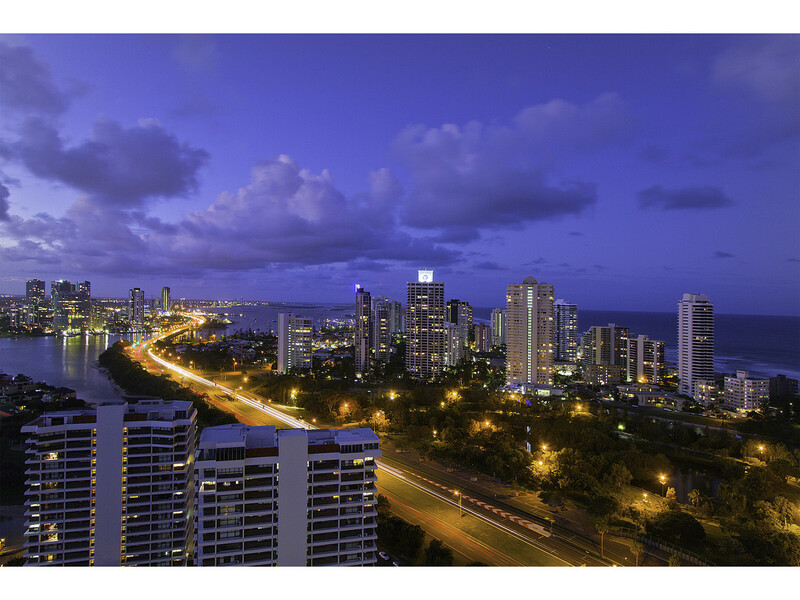 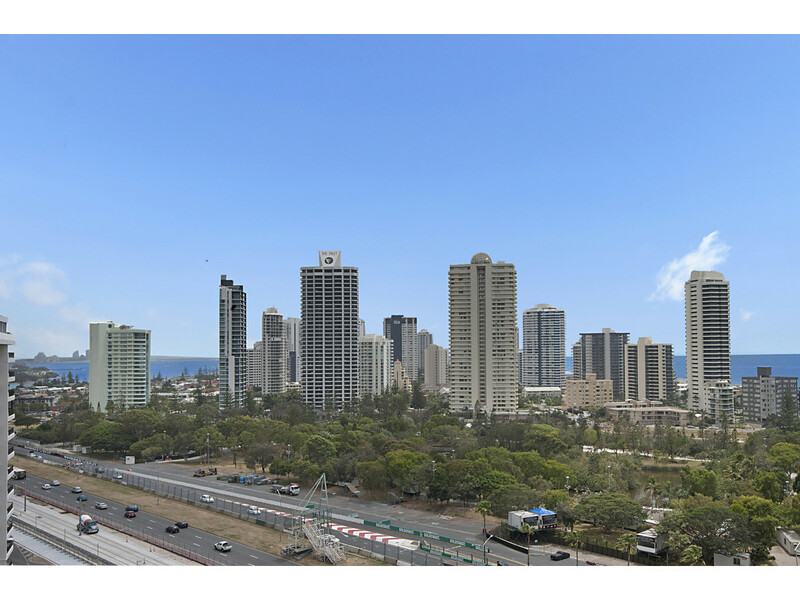 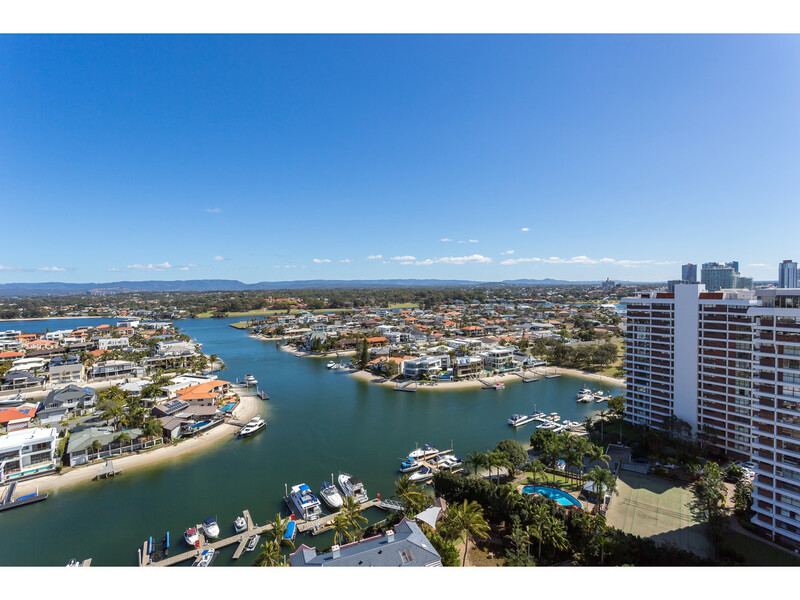 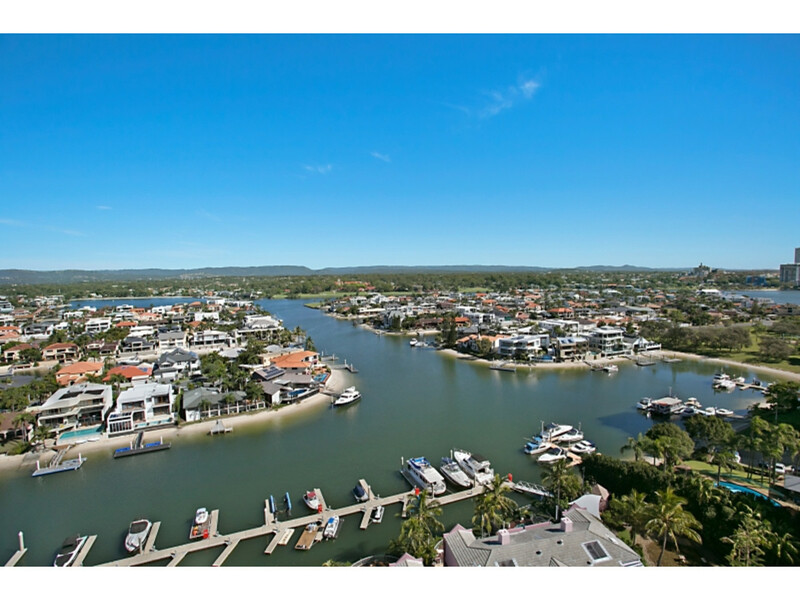 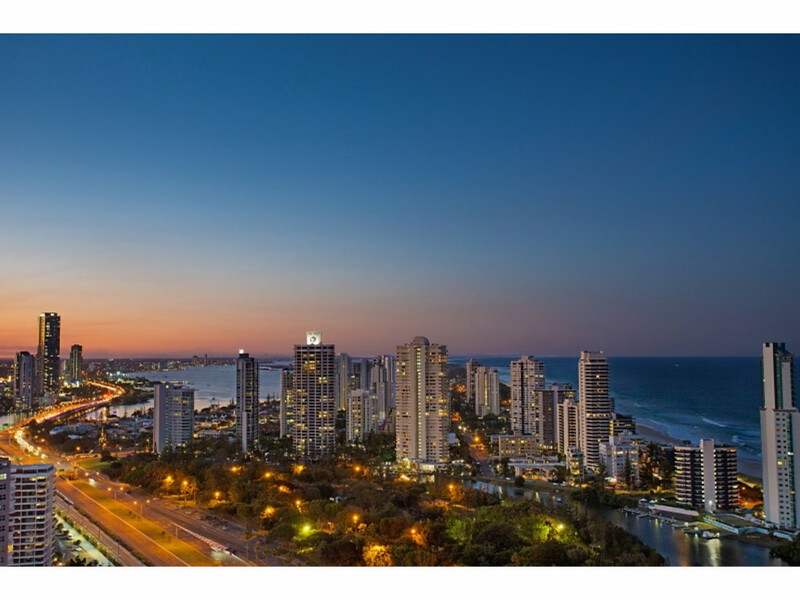 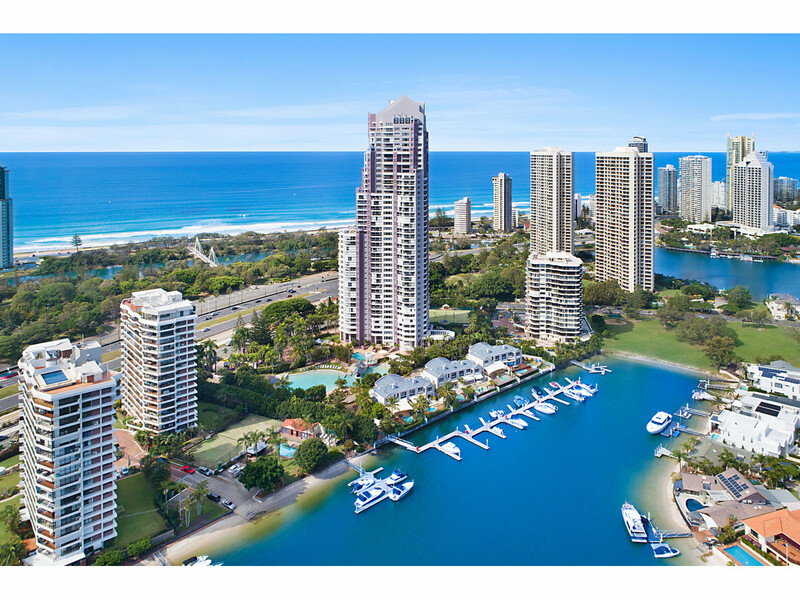 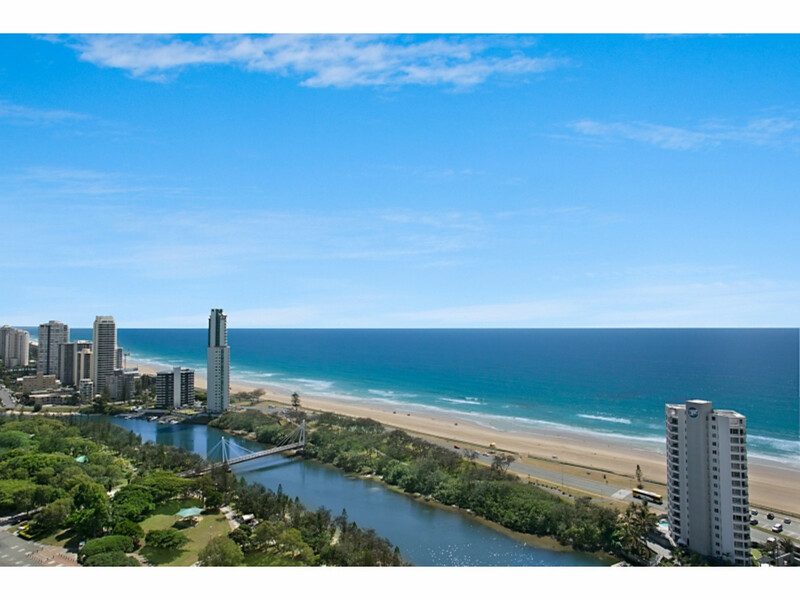 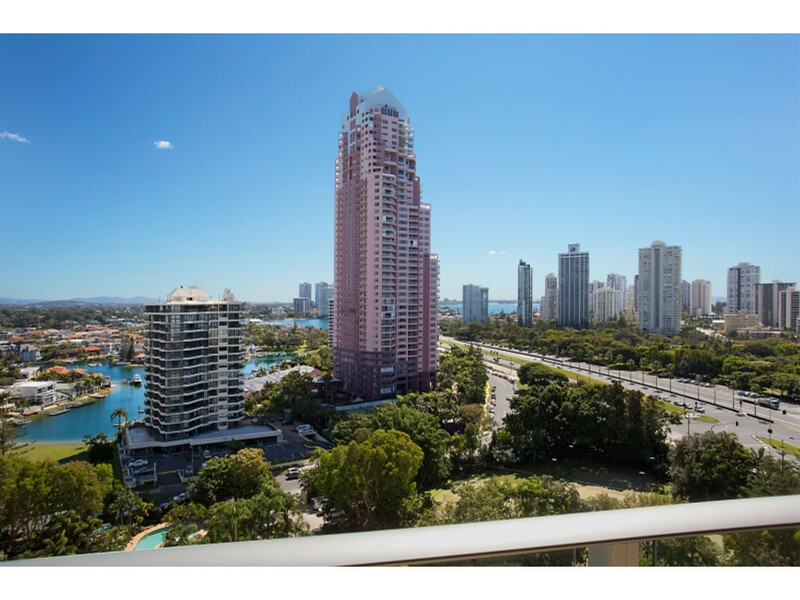 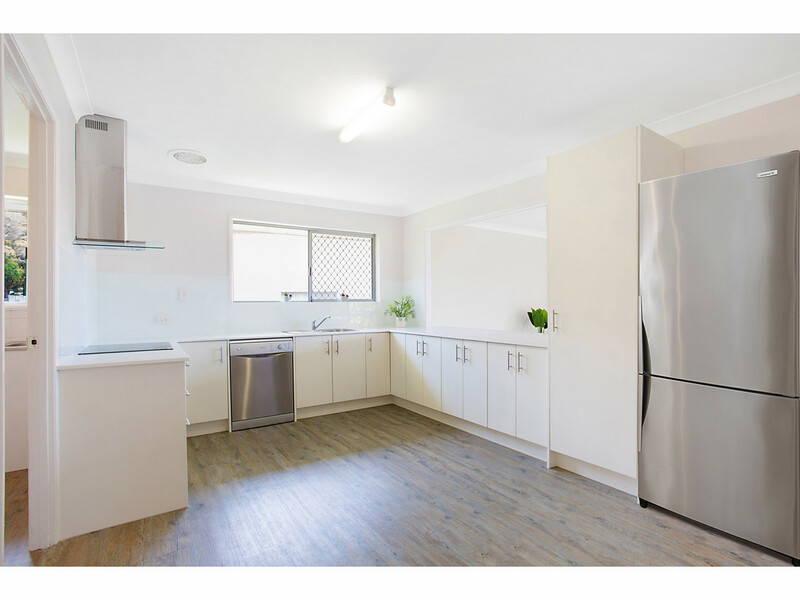 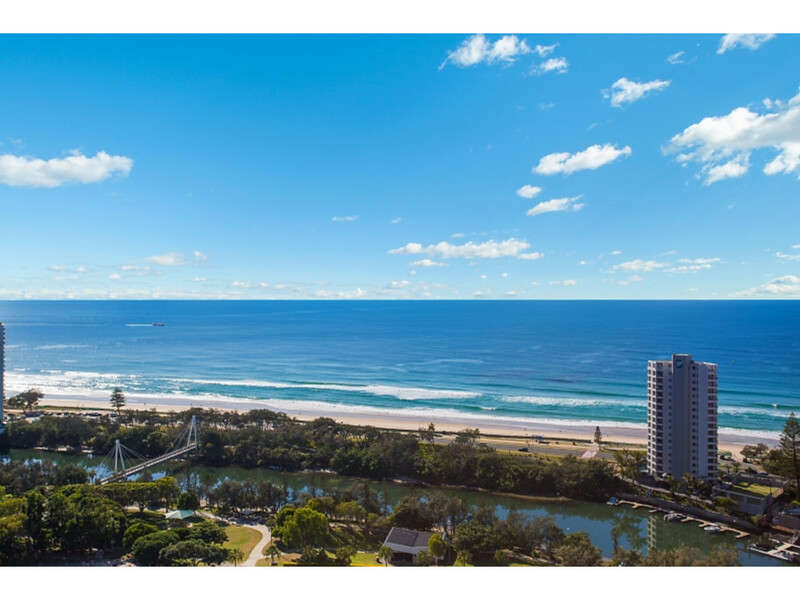 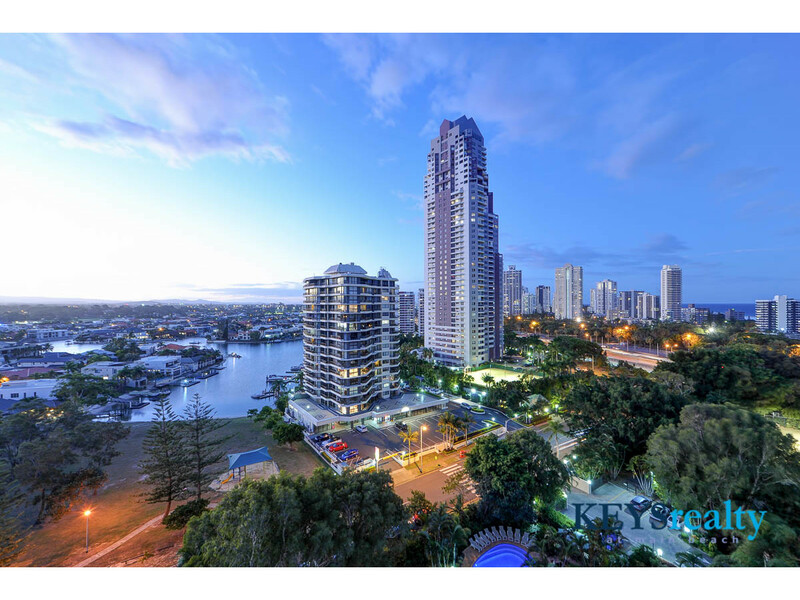 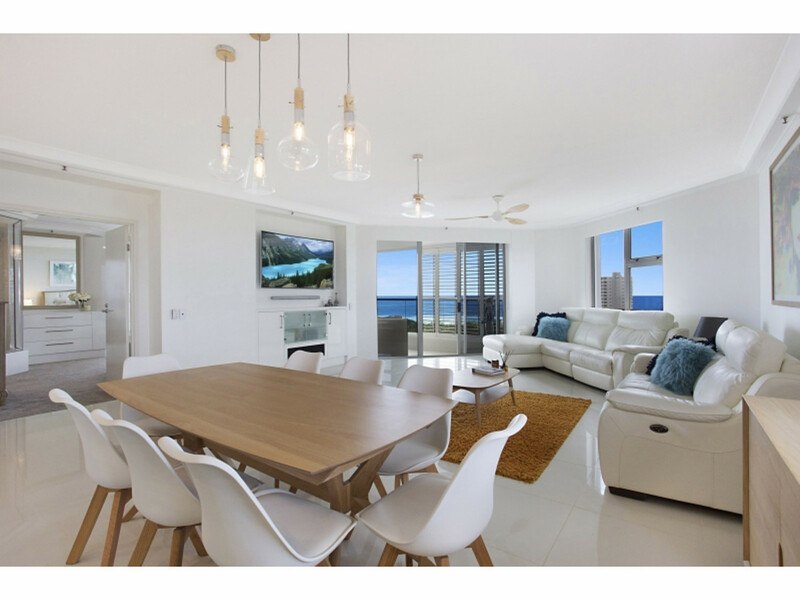 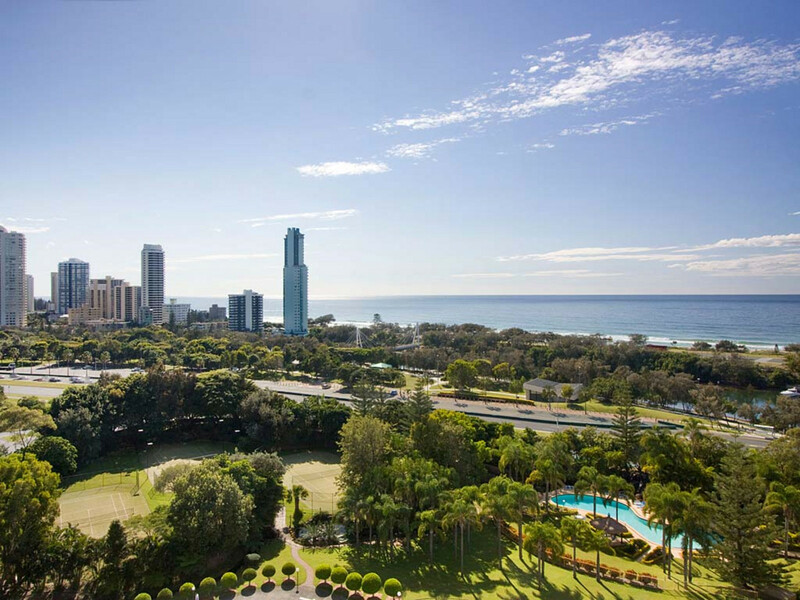 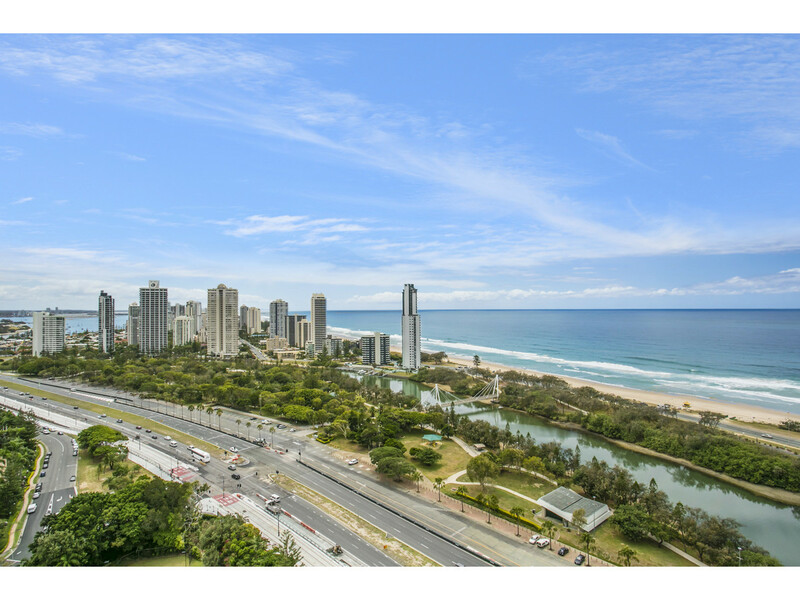 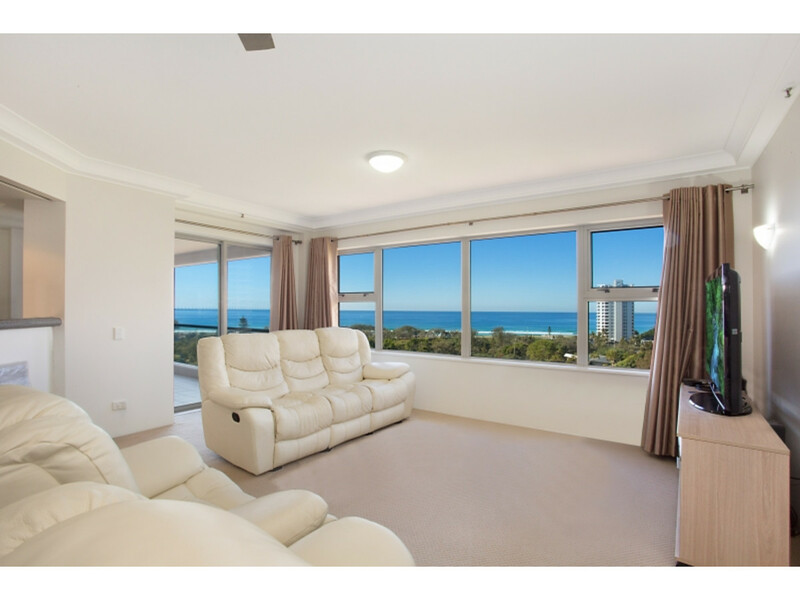 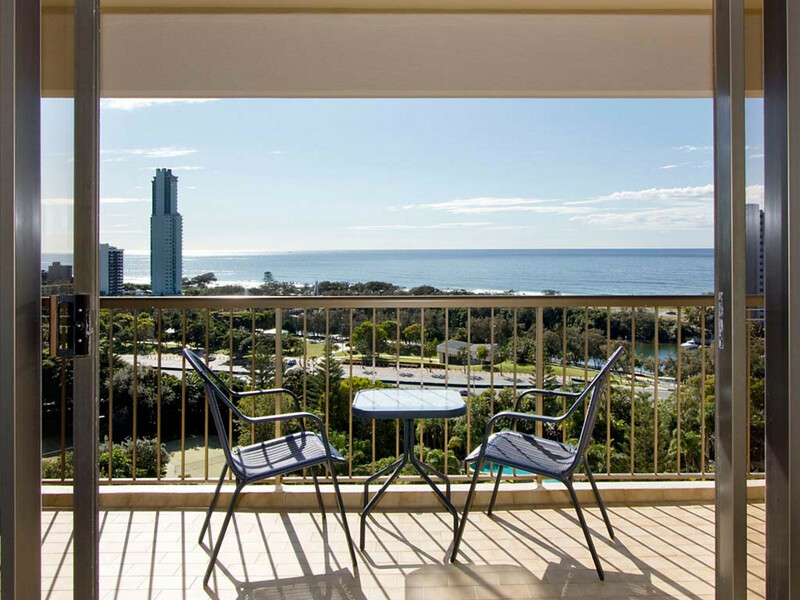 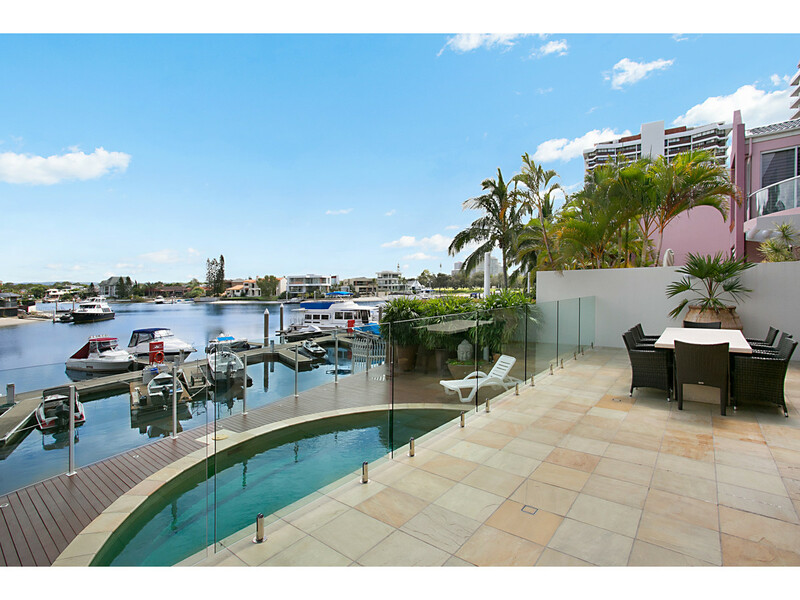 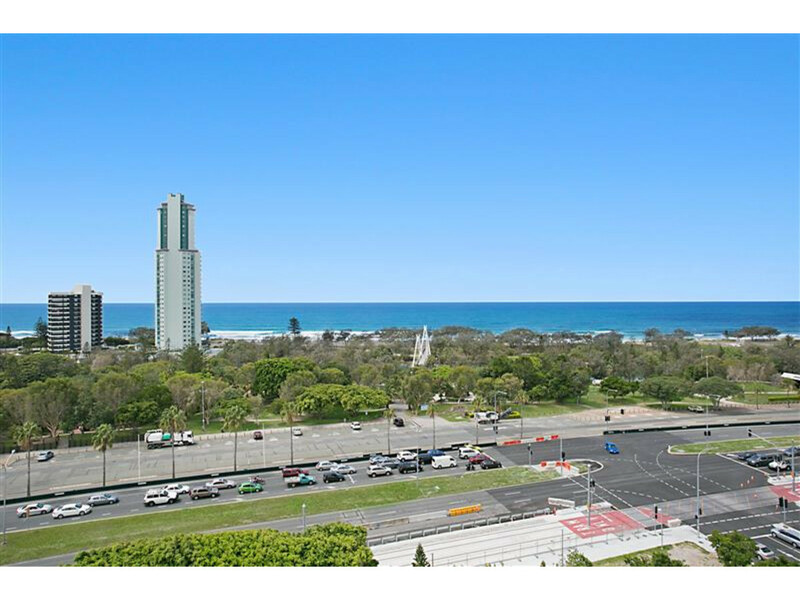 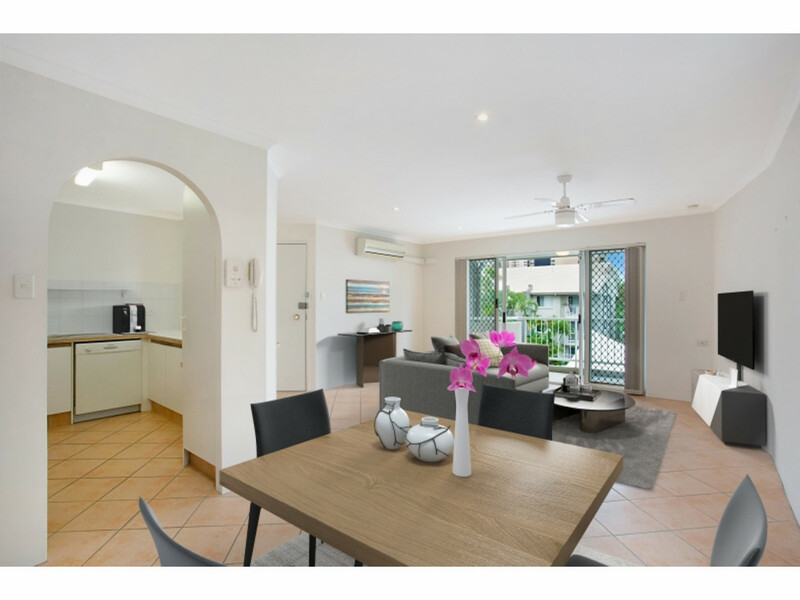 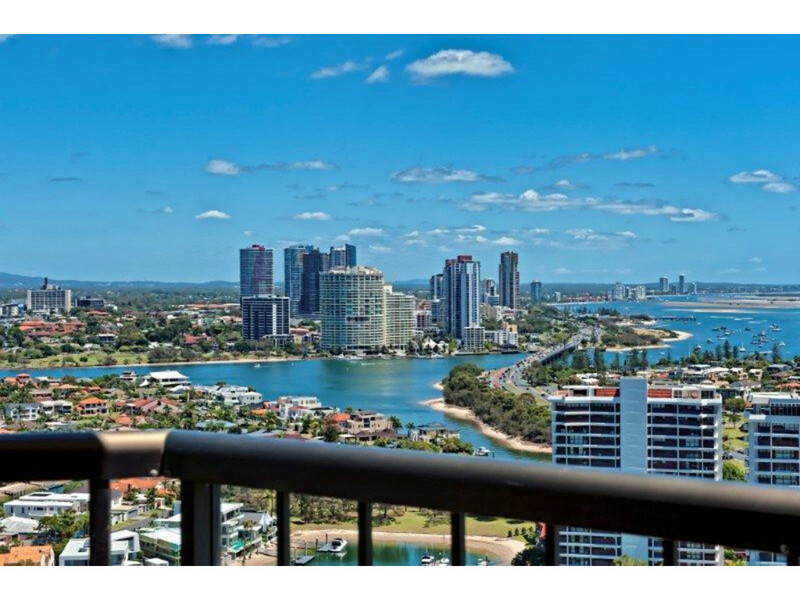 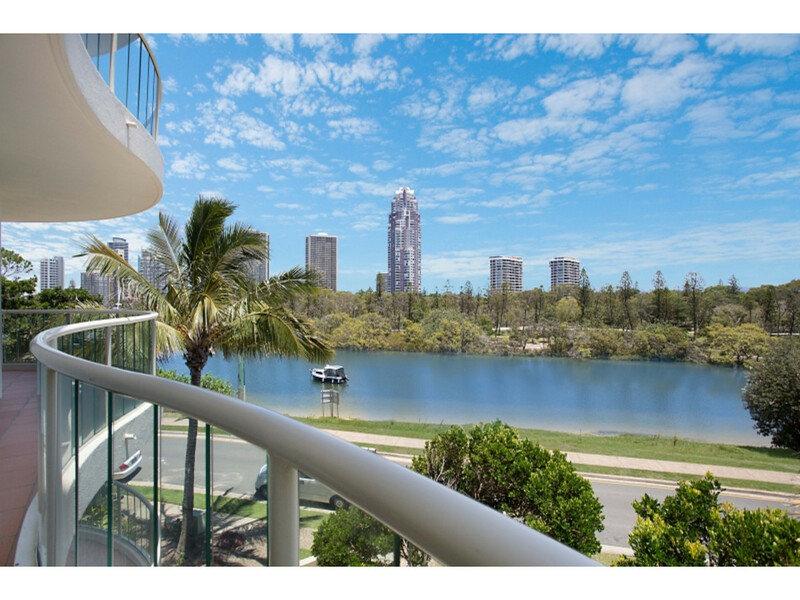 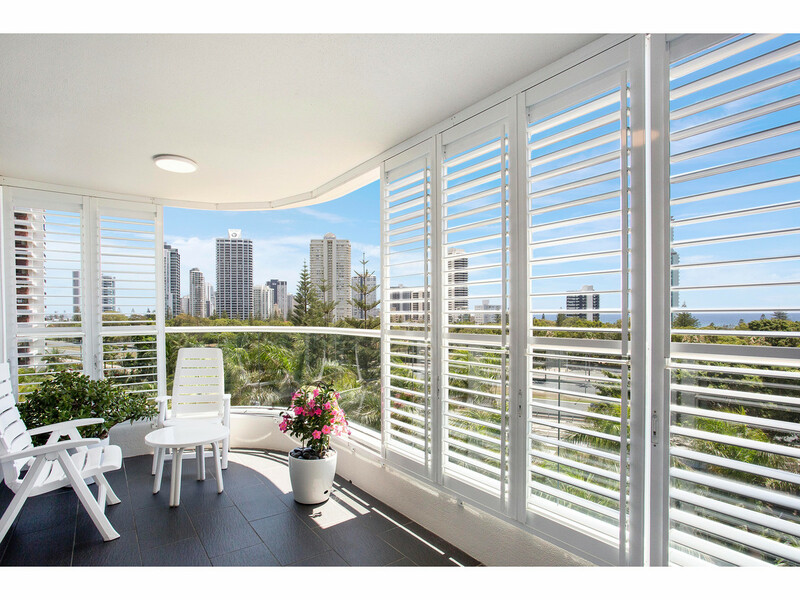 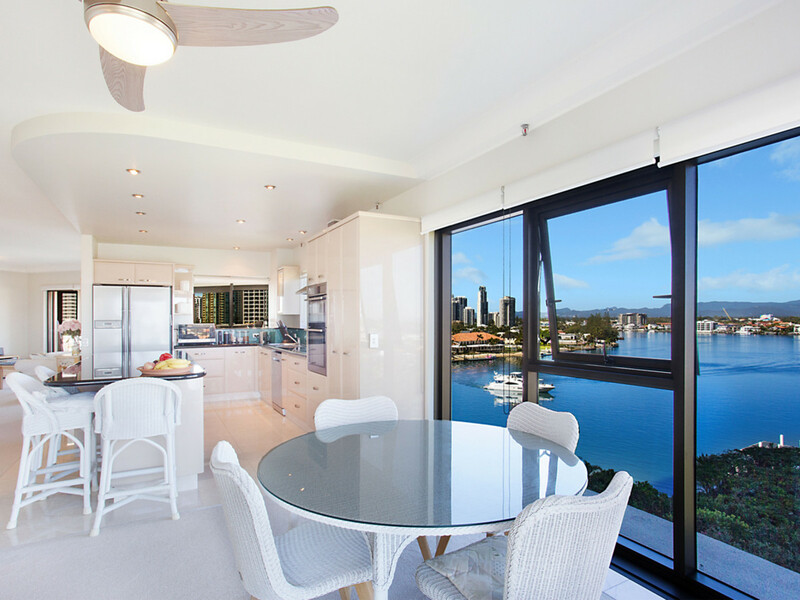 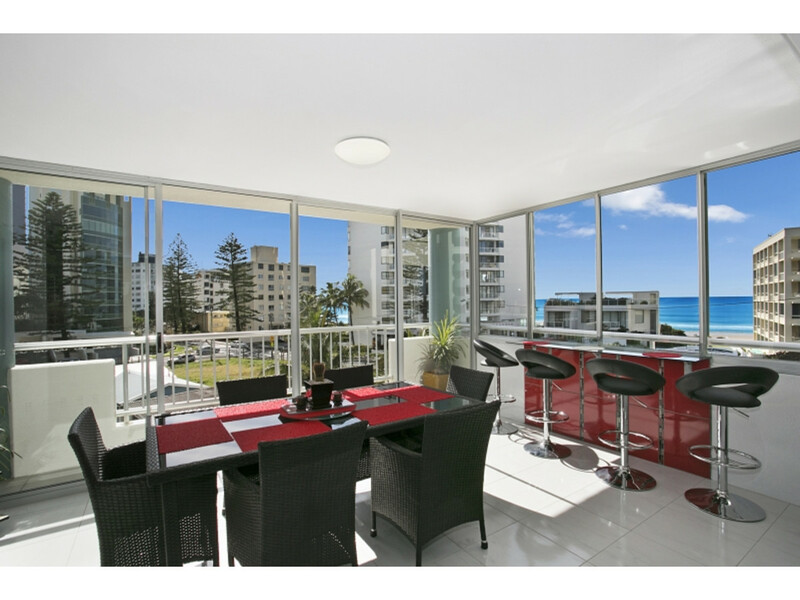 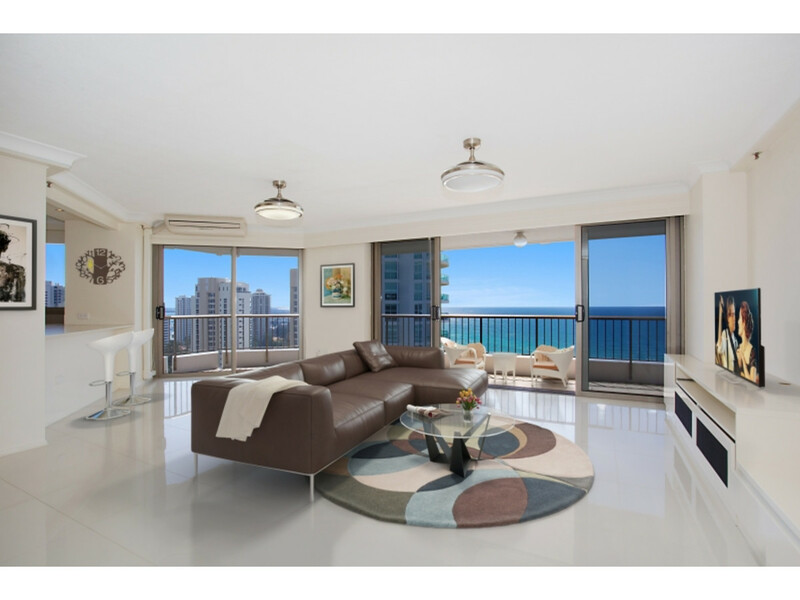 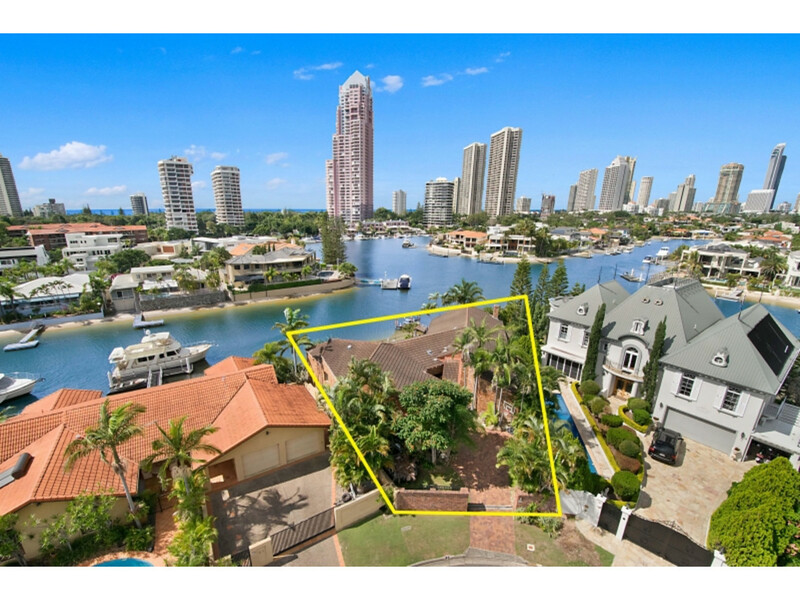 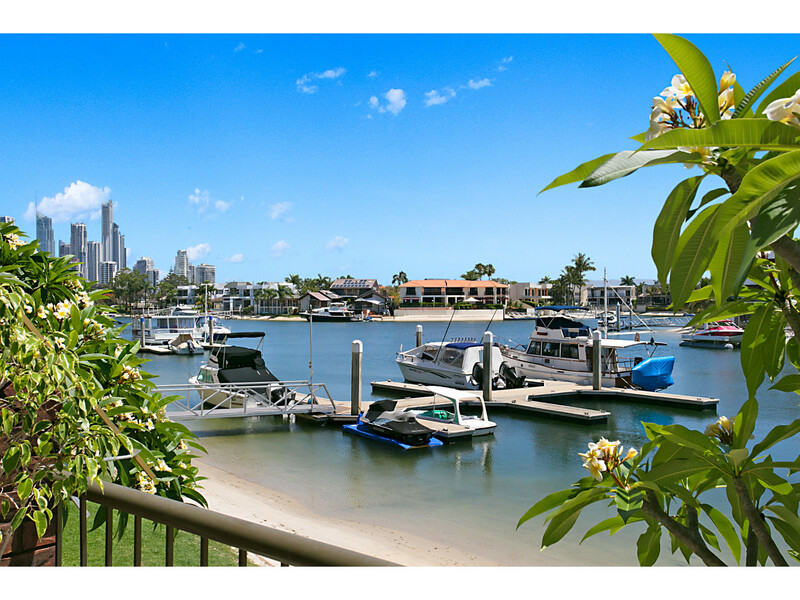 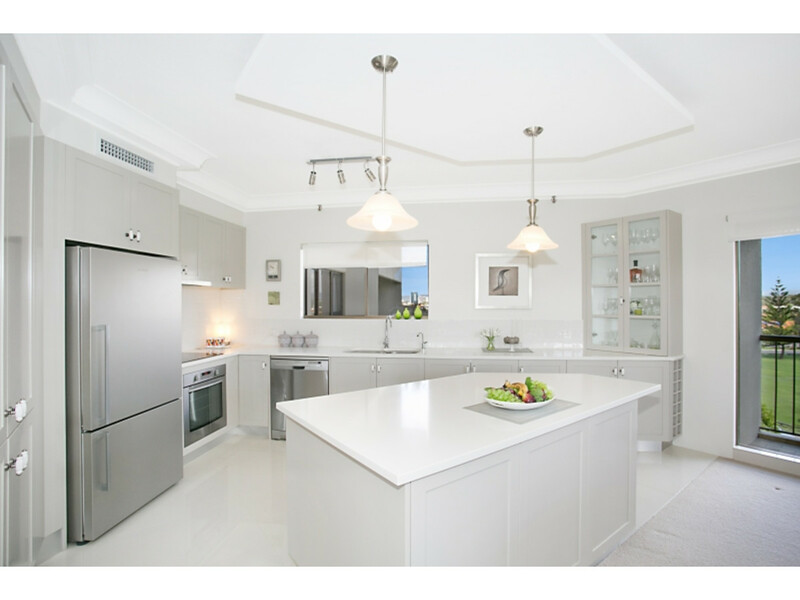 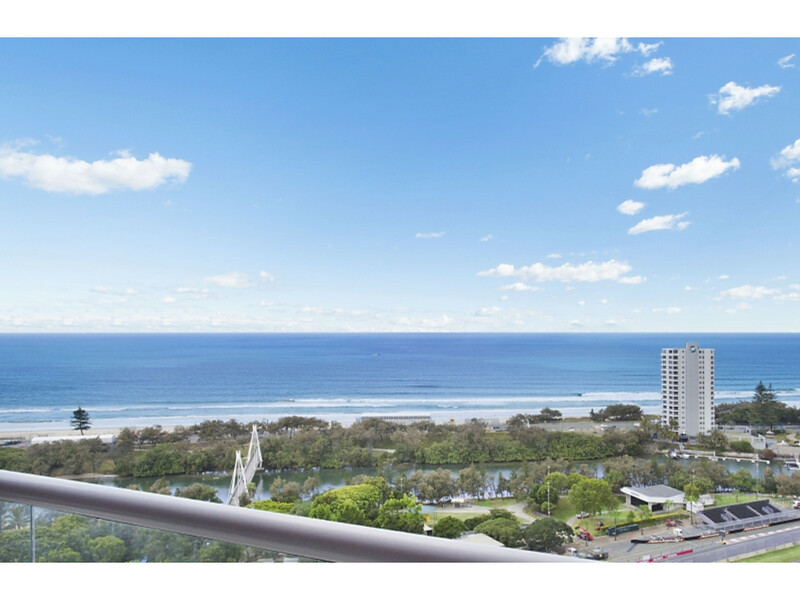 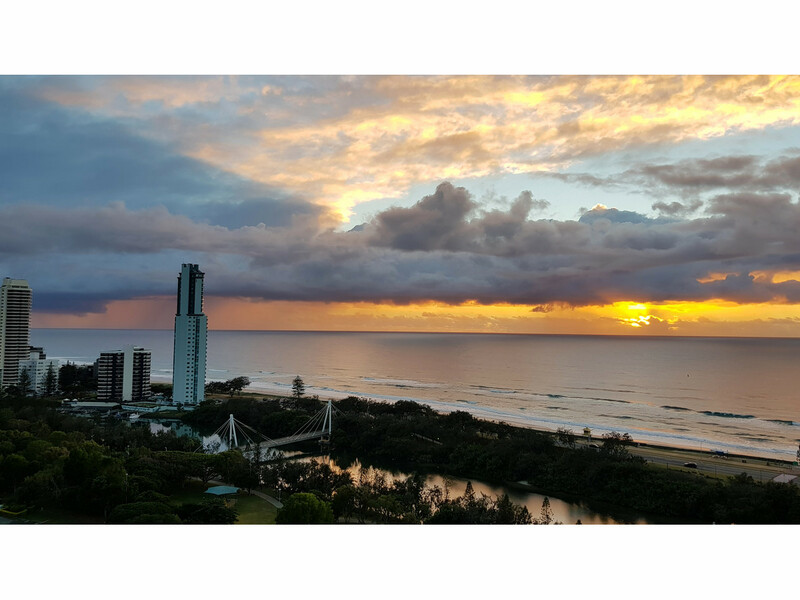 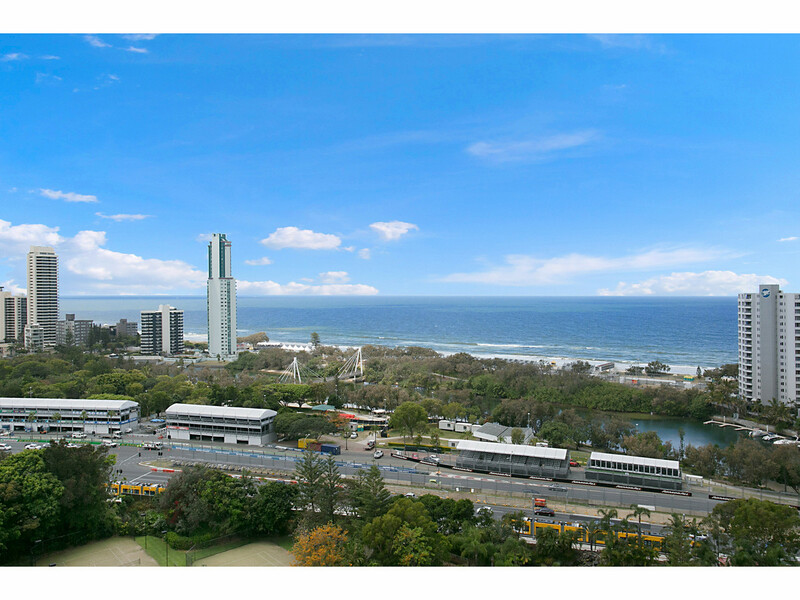 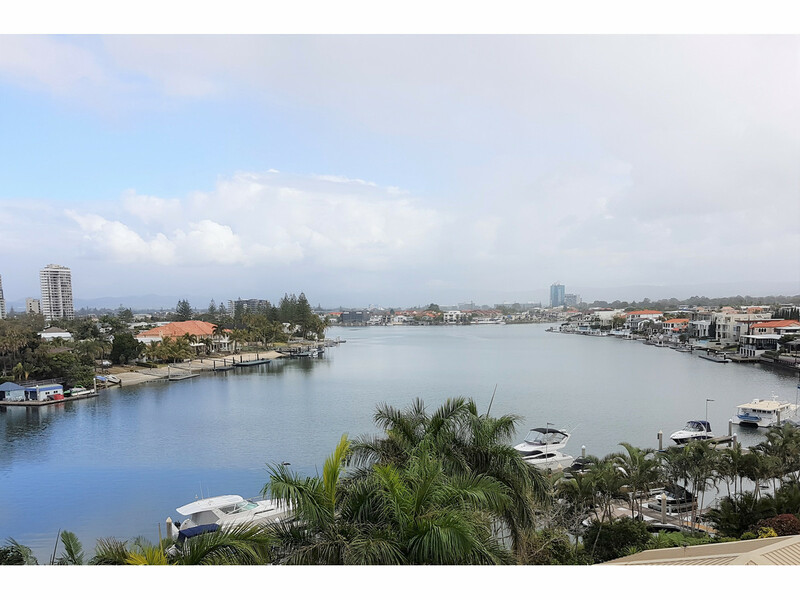 Brett's career commenced over 2 decades ago in Paradise Waters, Main Beach and Surfers Paradise and he continues to focus on the residential market in that area. 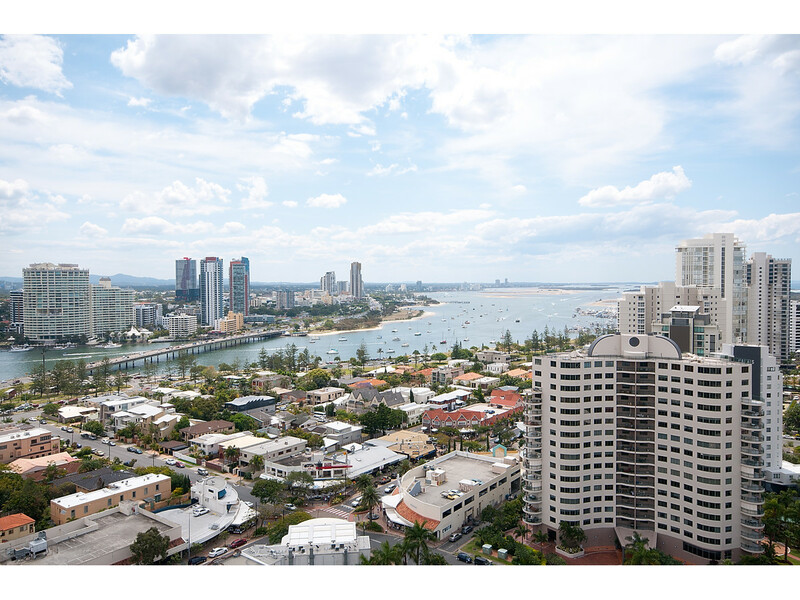 Brett has experienced all facets of the real estate cycle and his in-depth knowledge of changing market conditions has given him valuable information to pass on to his clients. 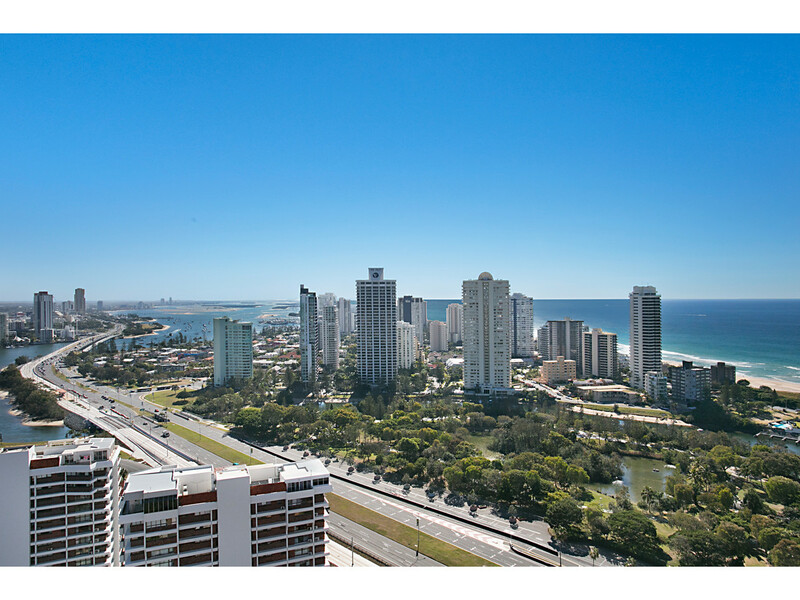 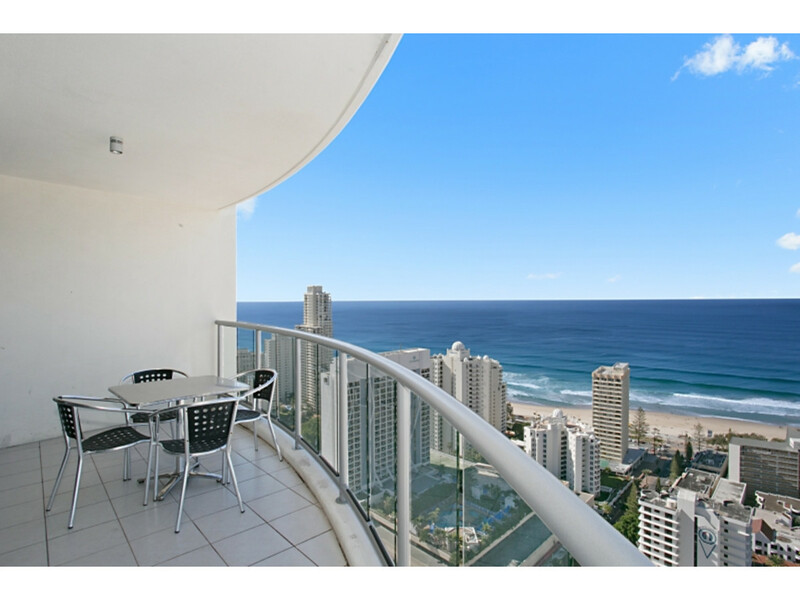 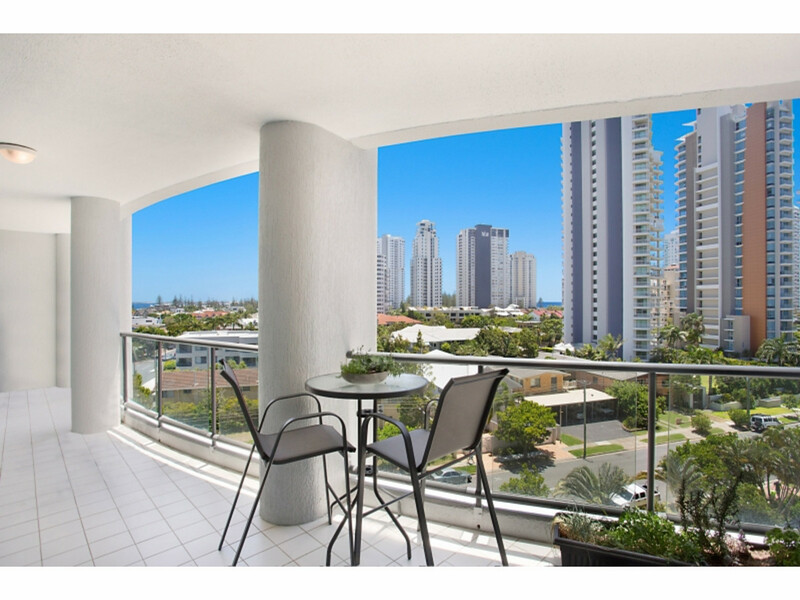 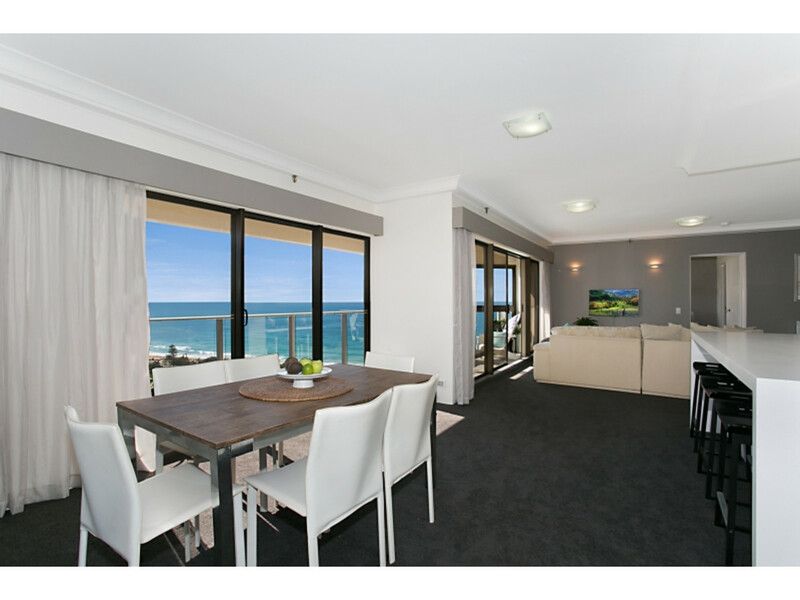 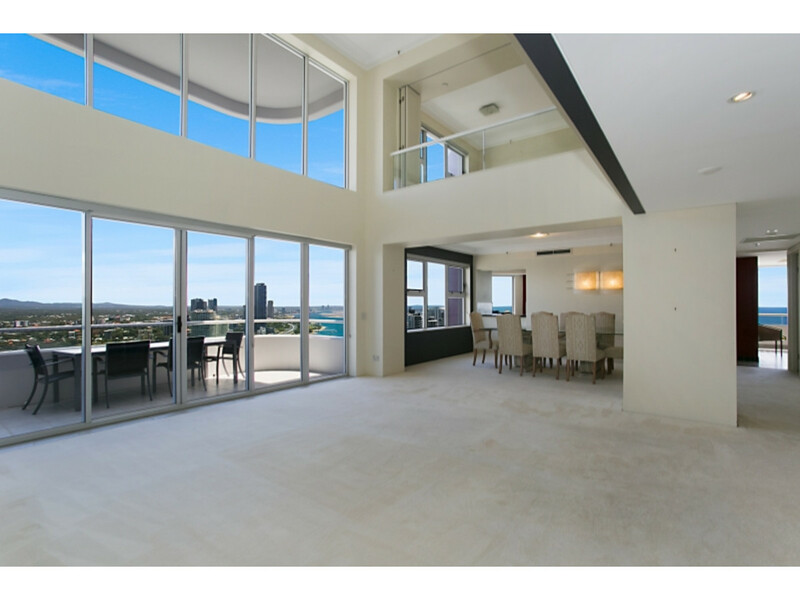 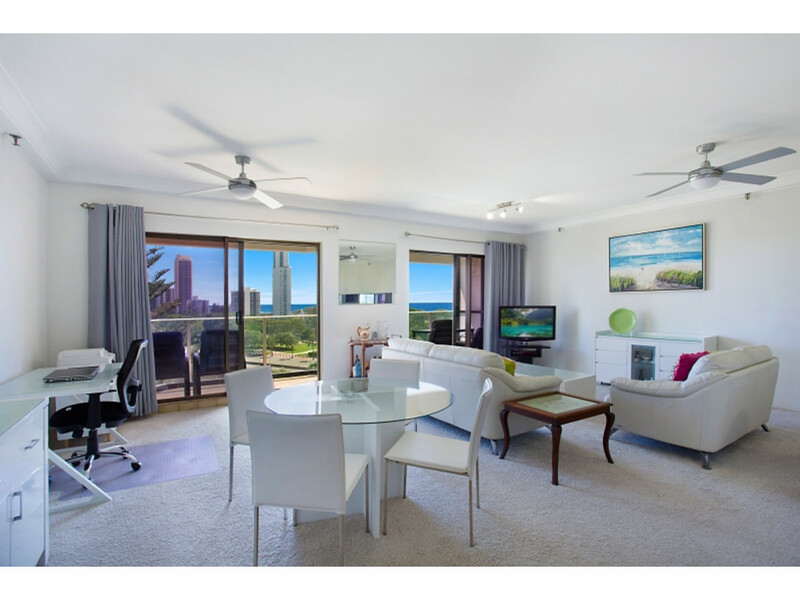 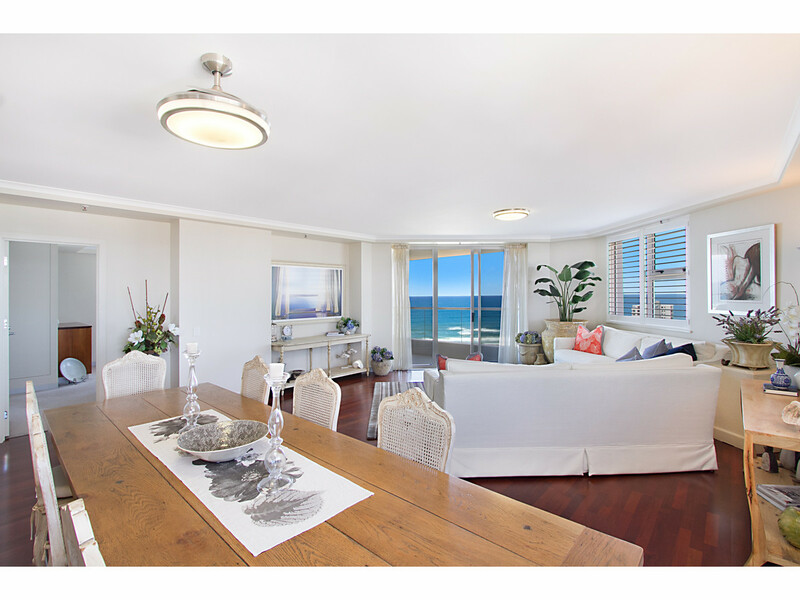 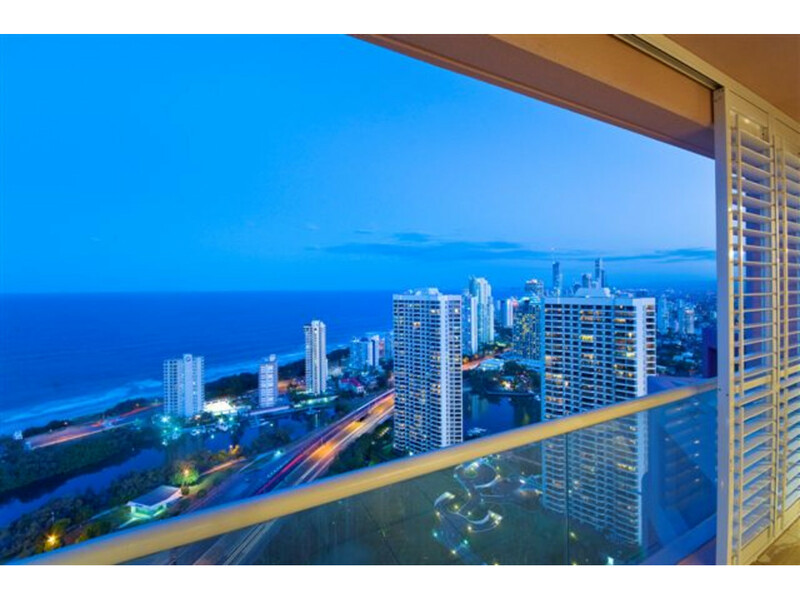 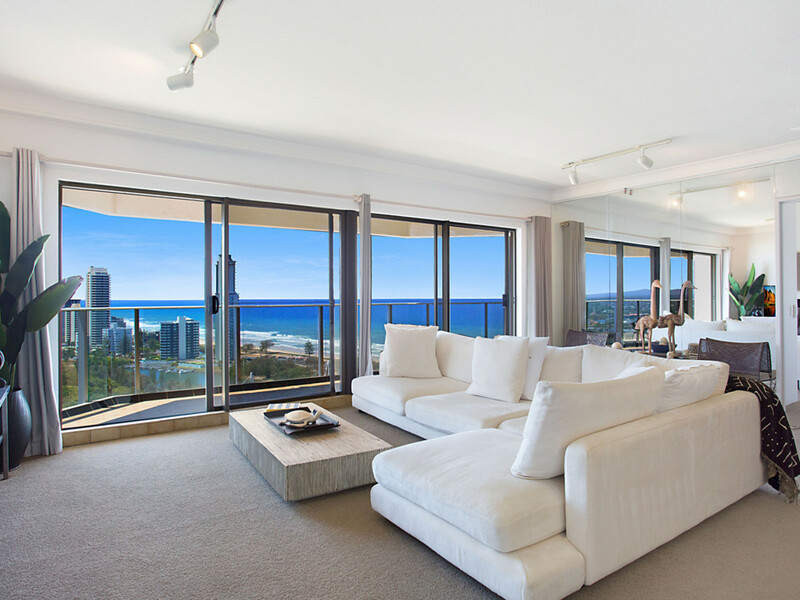 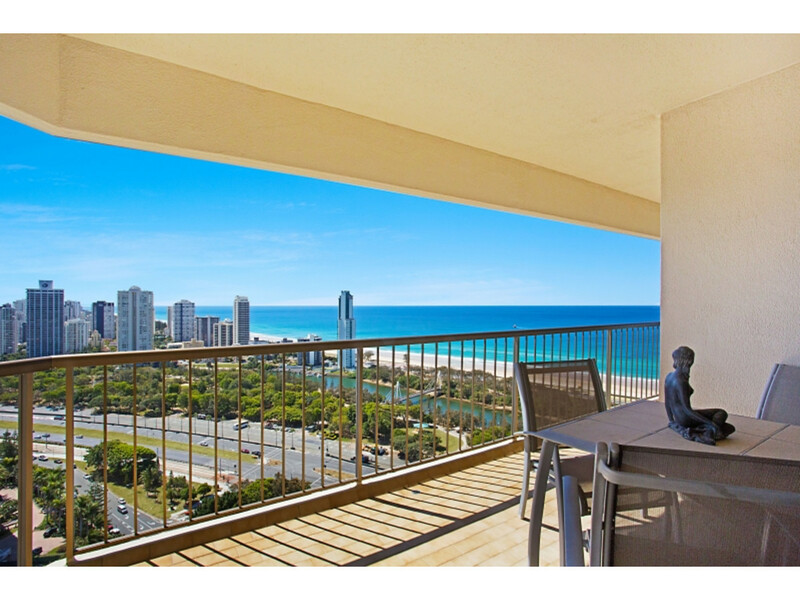 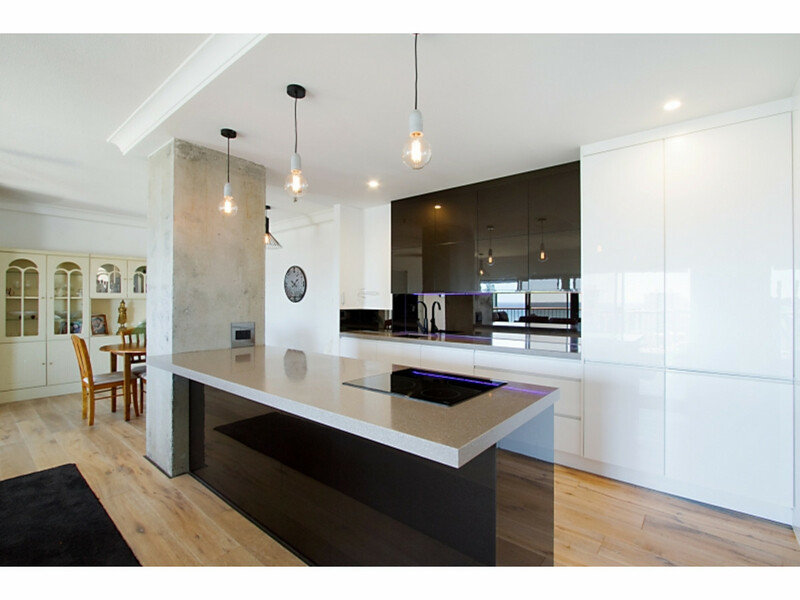 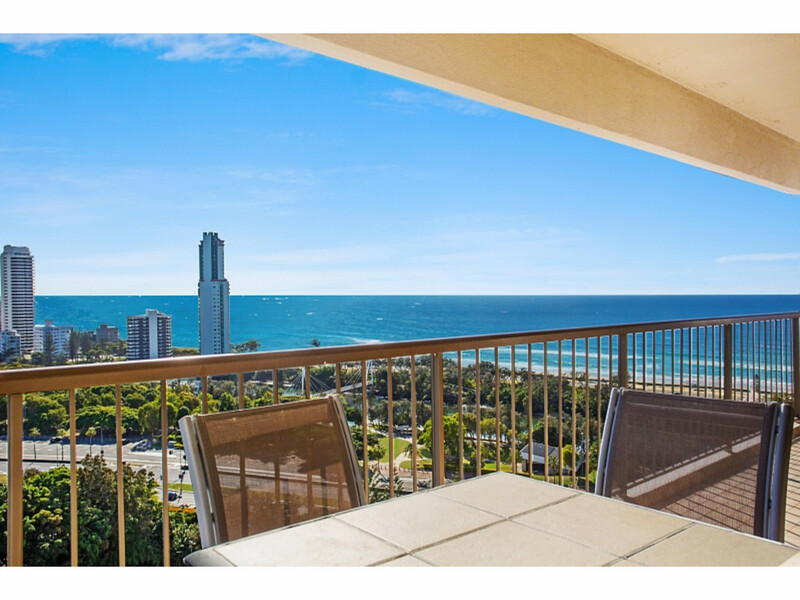 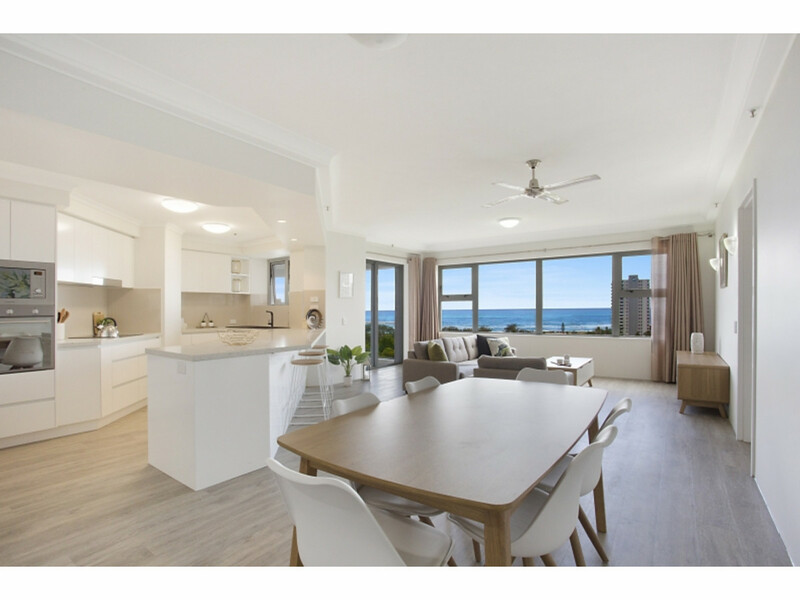 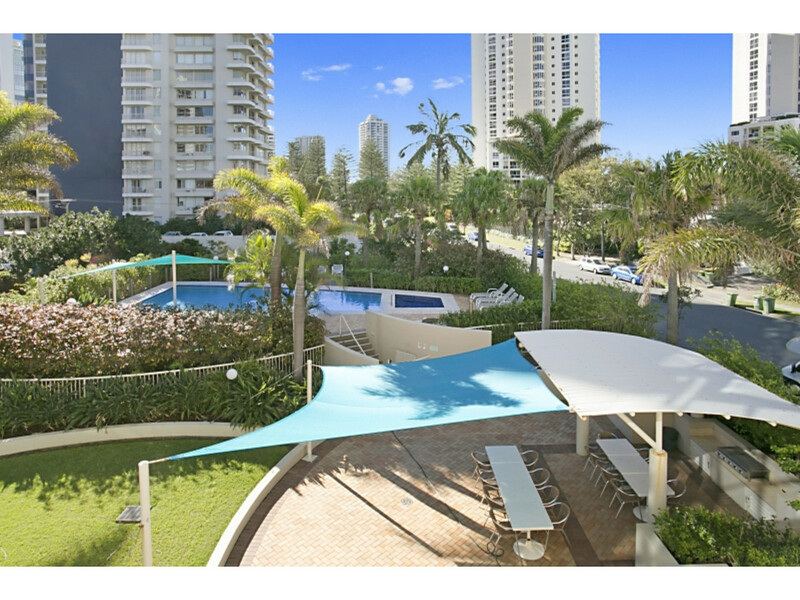 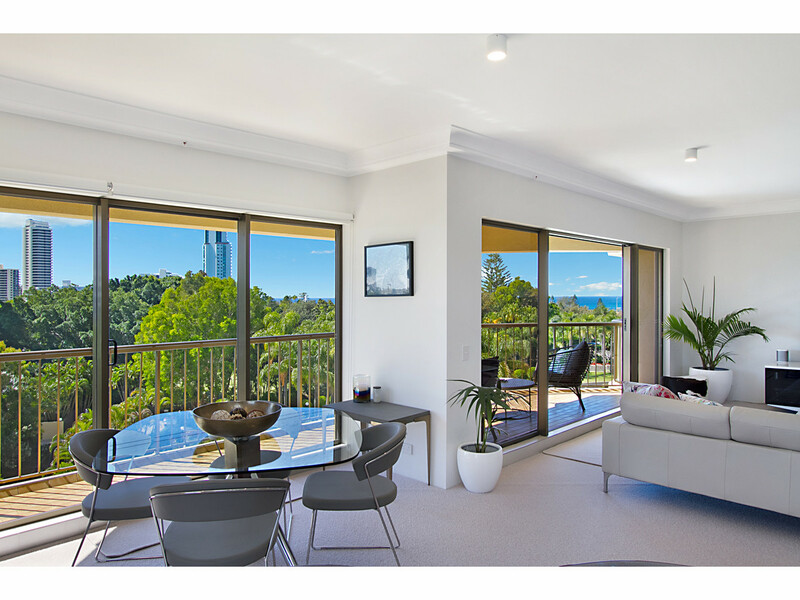 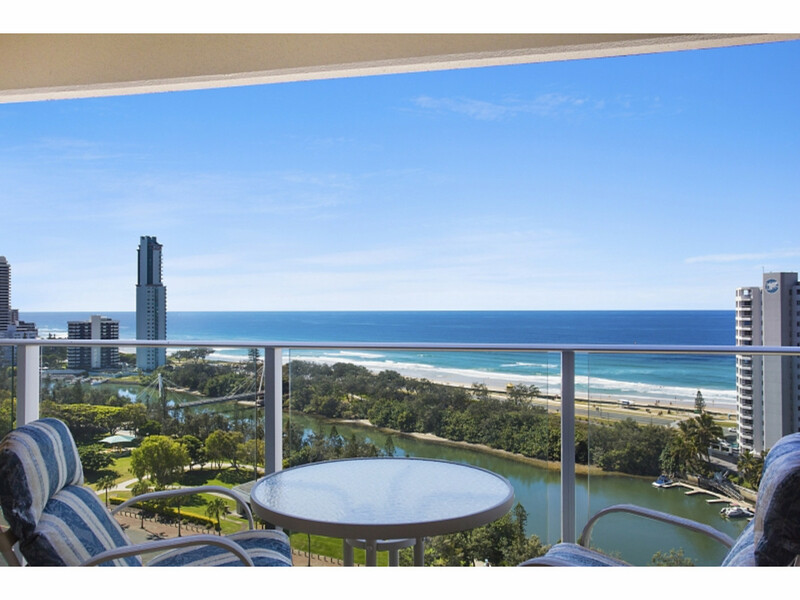 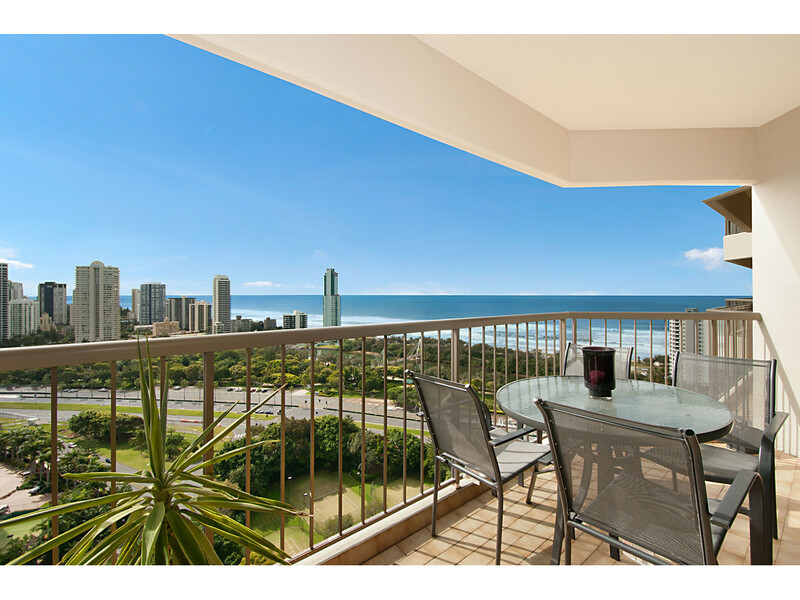 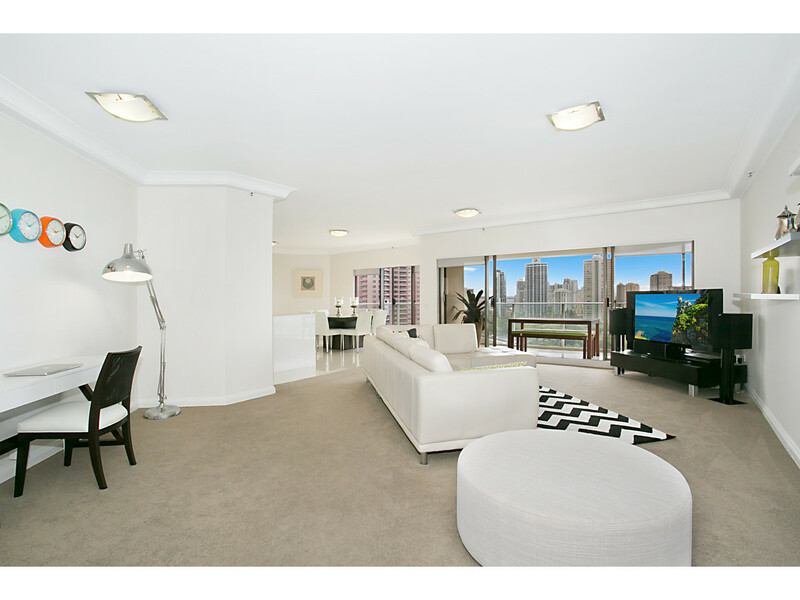 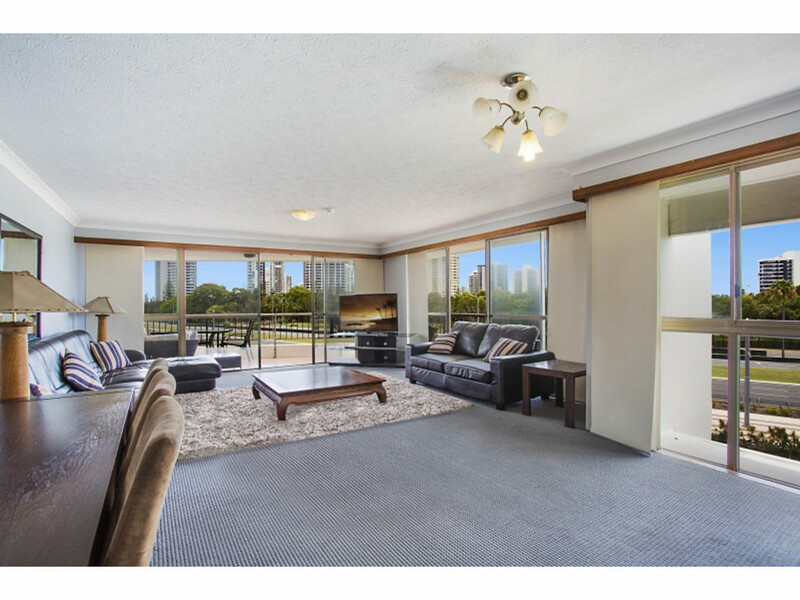 Previously with Raine & Horne Surfers Paradise where he was Raine & Horne Queensland's number 1 salesperson in 2013, Brett relocated to Keys Realty at Main Beach in June 2014. 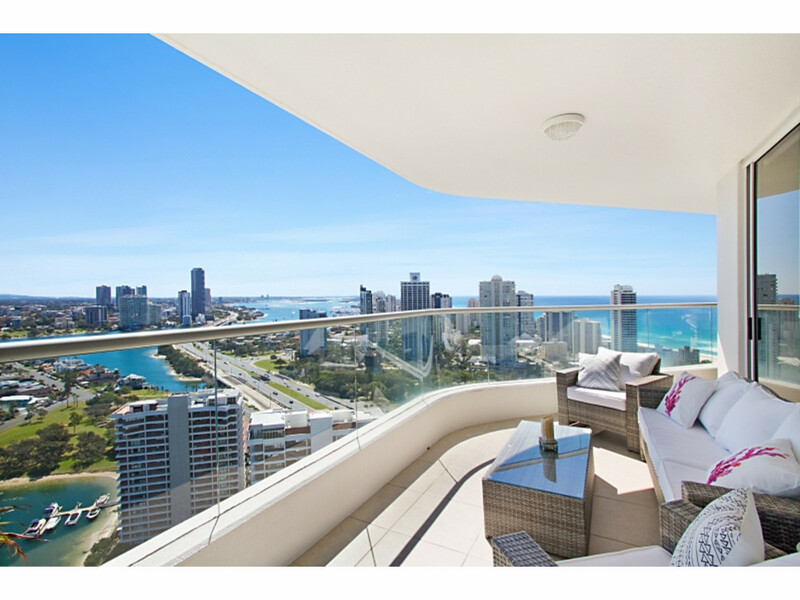 During 2015, Brett sold 35 properties to completely dominate the residential unit market. 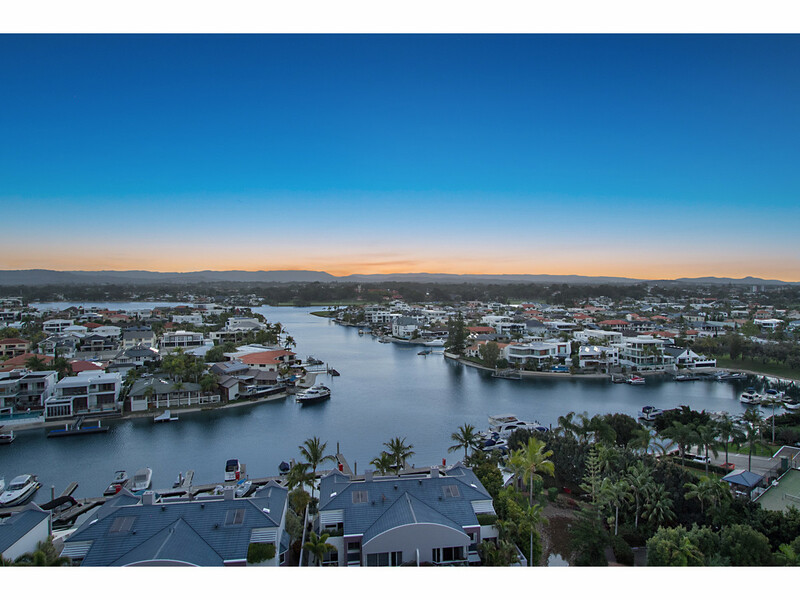 Not surprisingly, Brett has an unrivaled client base and many properties are now sold directly to his enormous personal email data base of buyers and sellers. 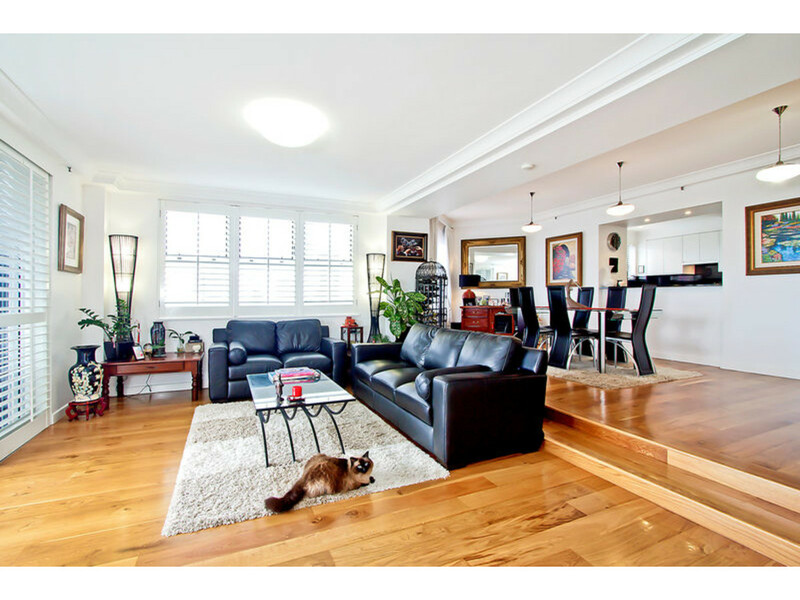 Brett is married with 2 adult children and outside of real estate he is a competitive Masters Swimmer and a former National Swimming Champion. 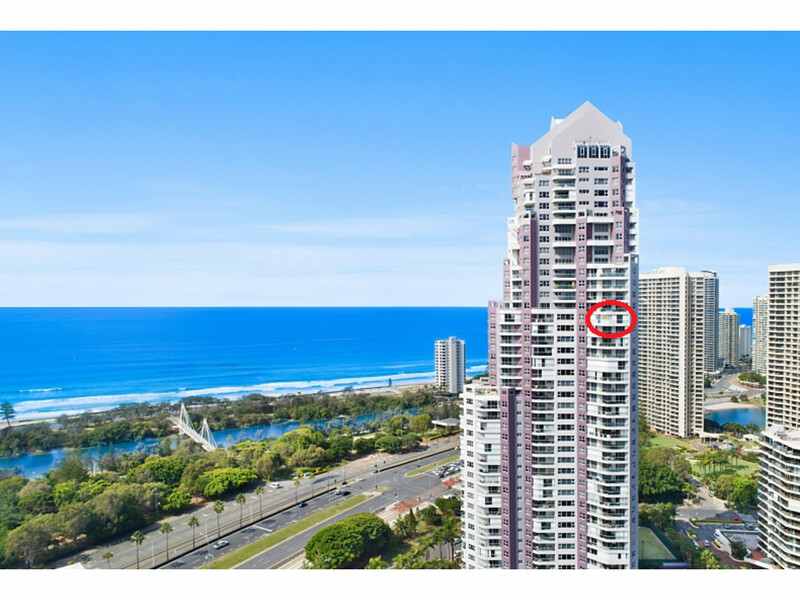 Brett has been practicing since 1987. 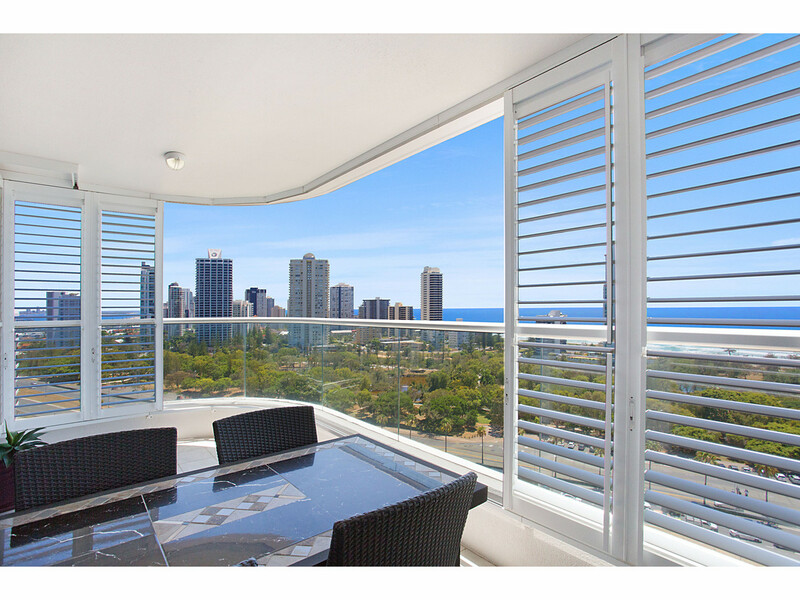 SouthportContact Agent Price Reduced For A Quick Sale! 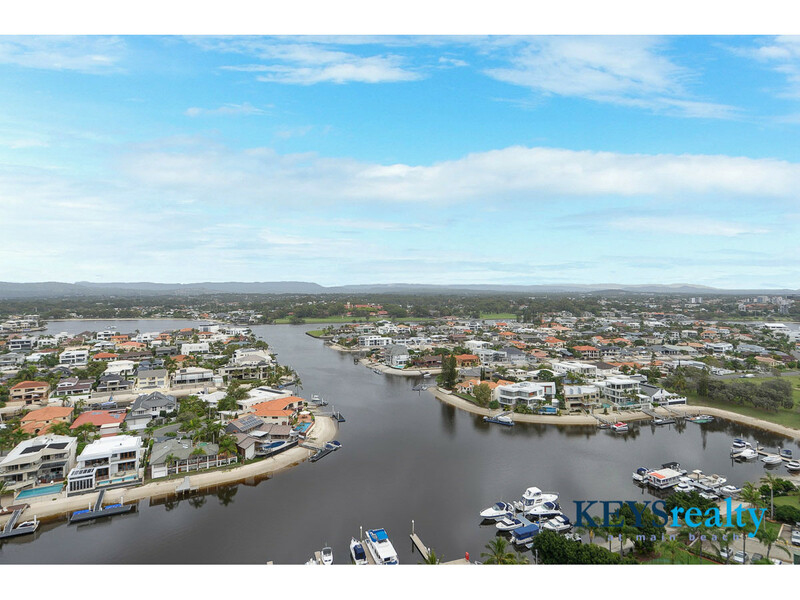 Paradise Waters$775,000 OVERSIZED 3 BEDROOMS - SWEEPING VIEWS! 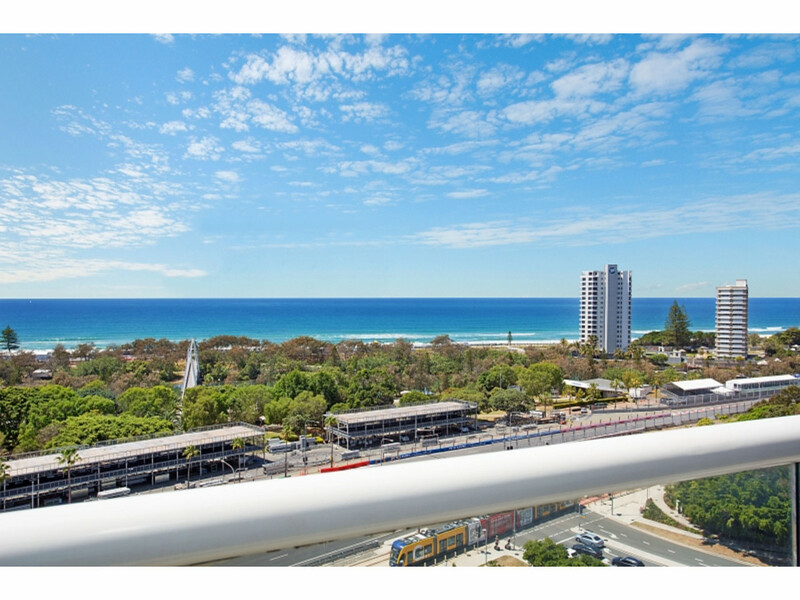 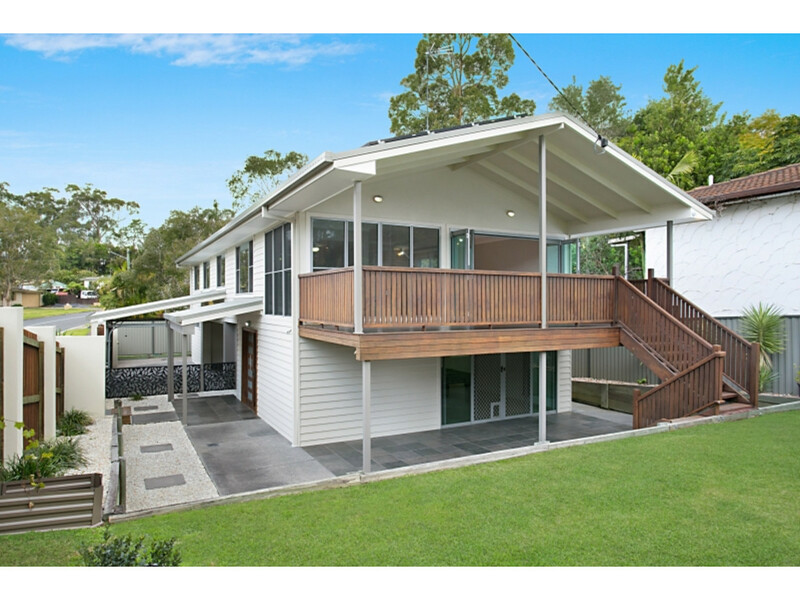 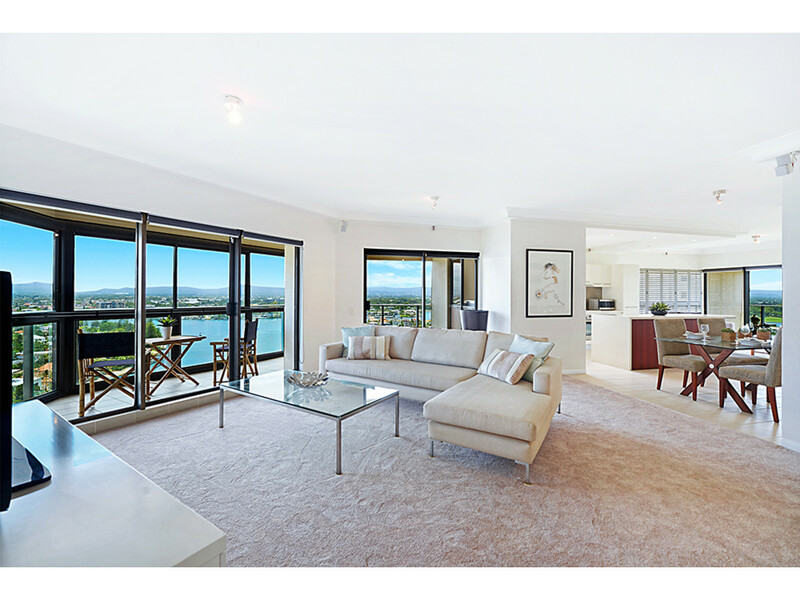 Paradise WatersContact Agent North Aspect with stunning views! 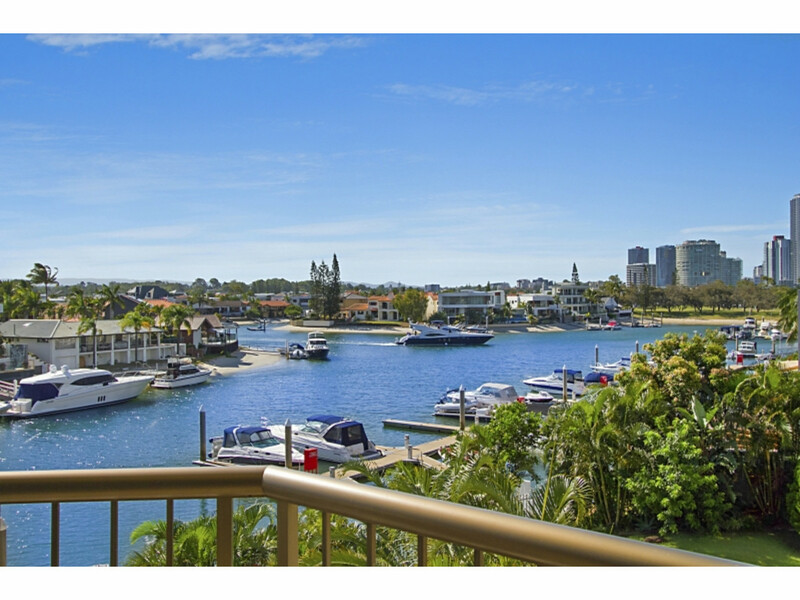 Paradise Waters$460,000 Low Floor with Great Views! 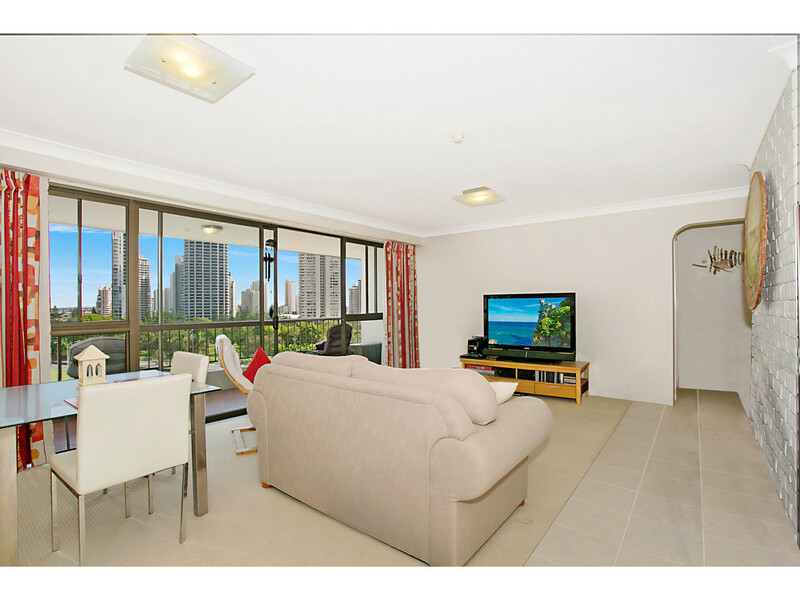 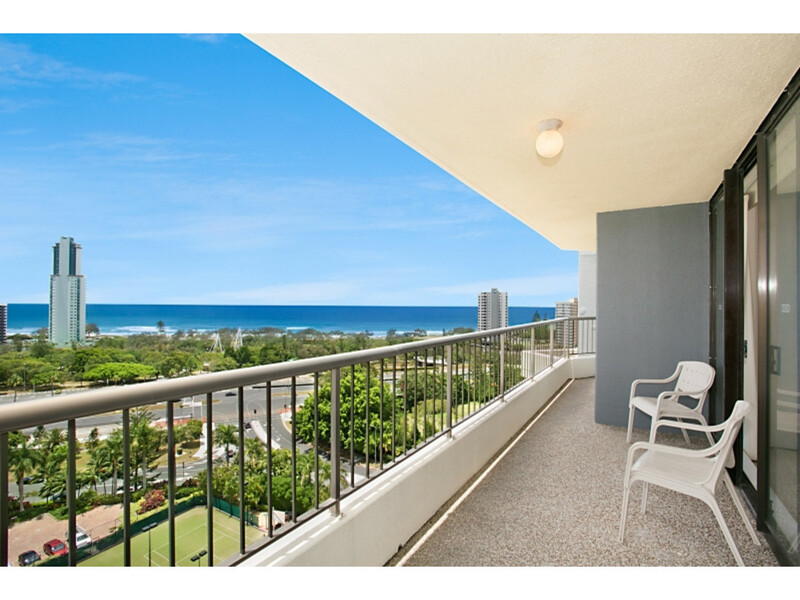 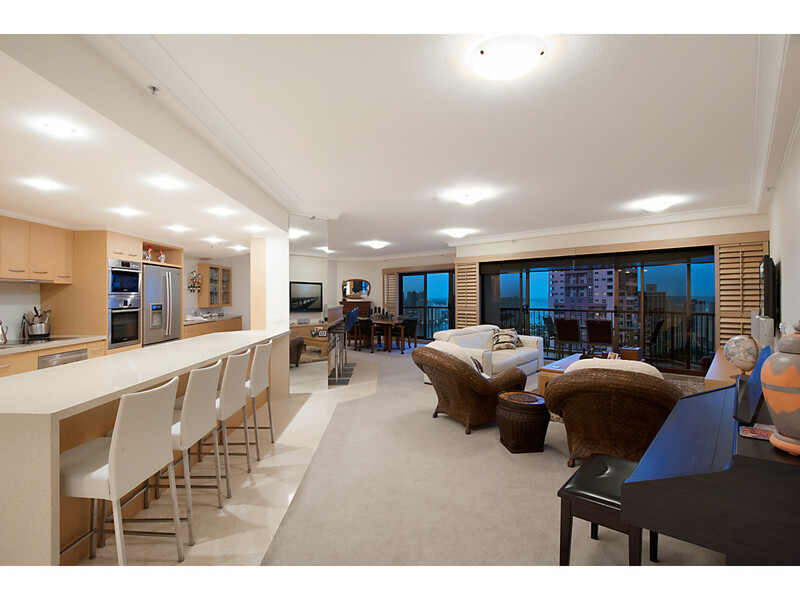 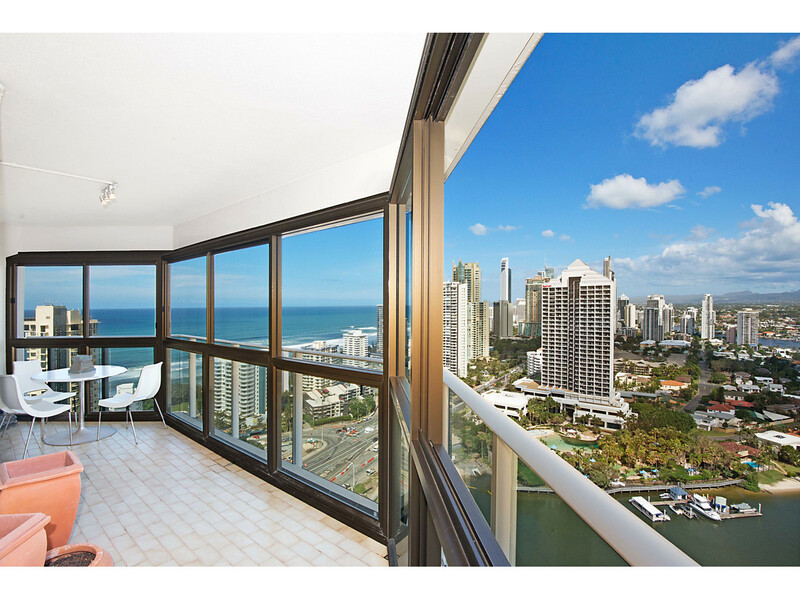 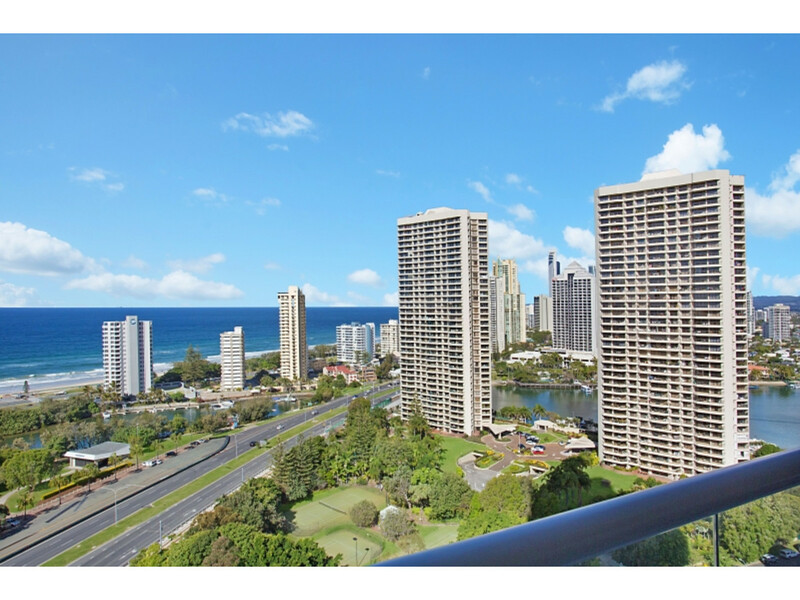 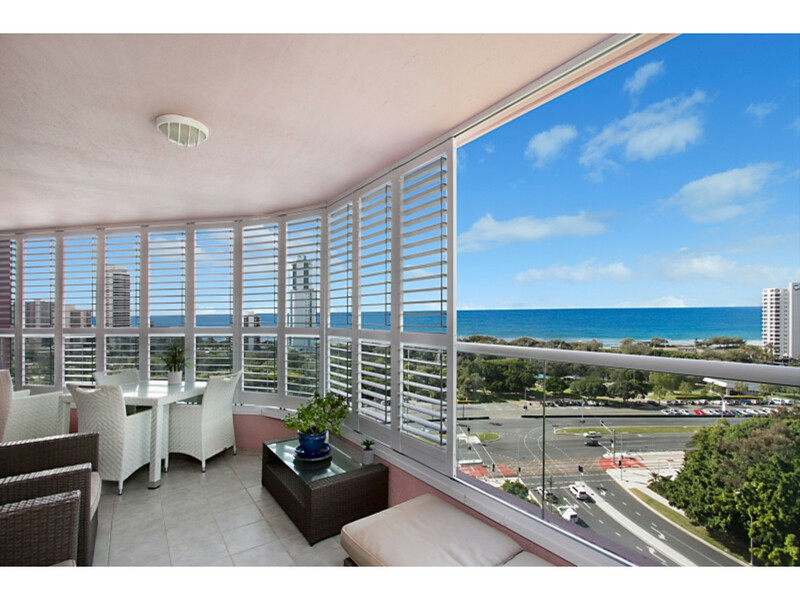 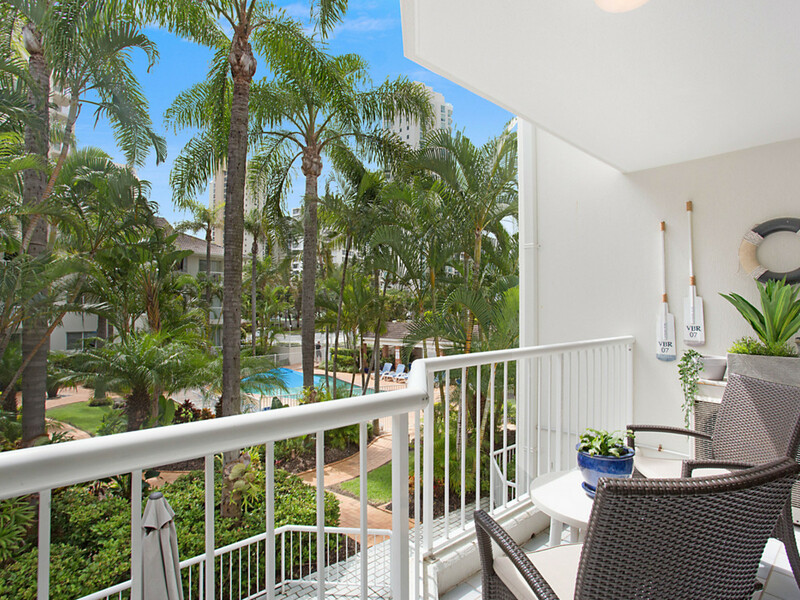 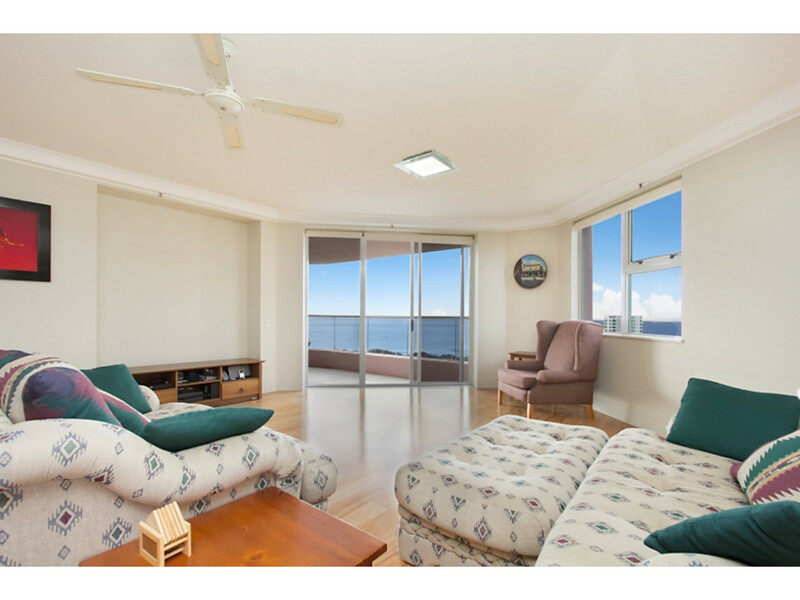 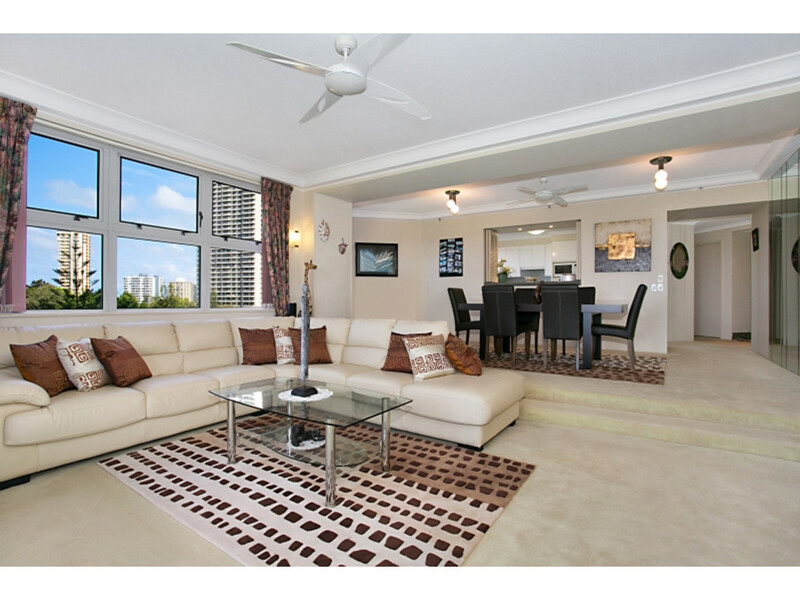 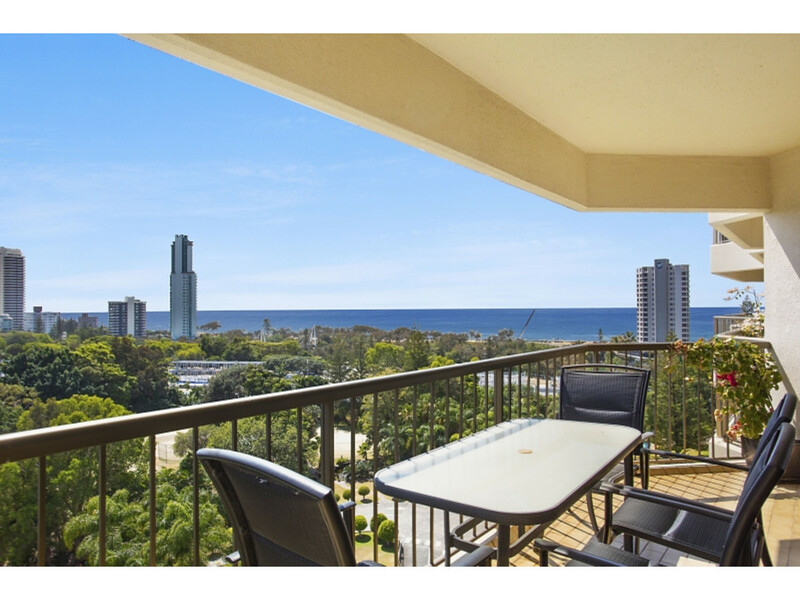 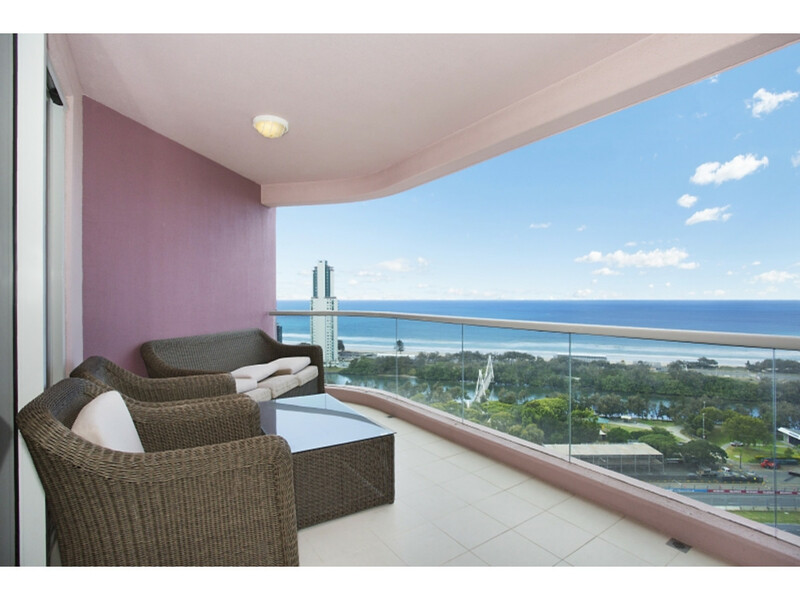 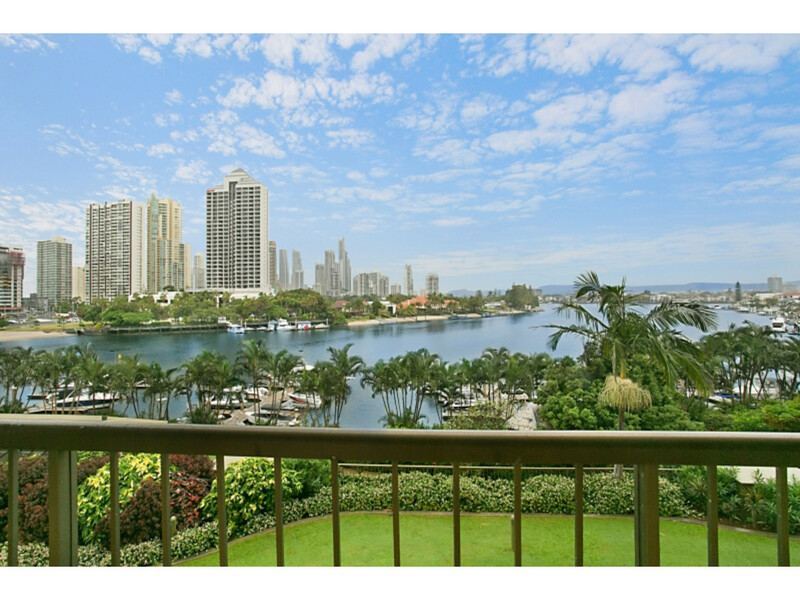 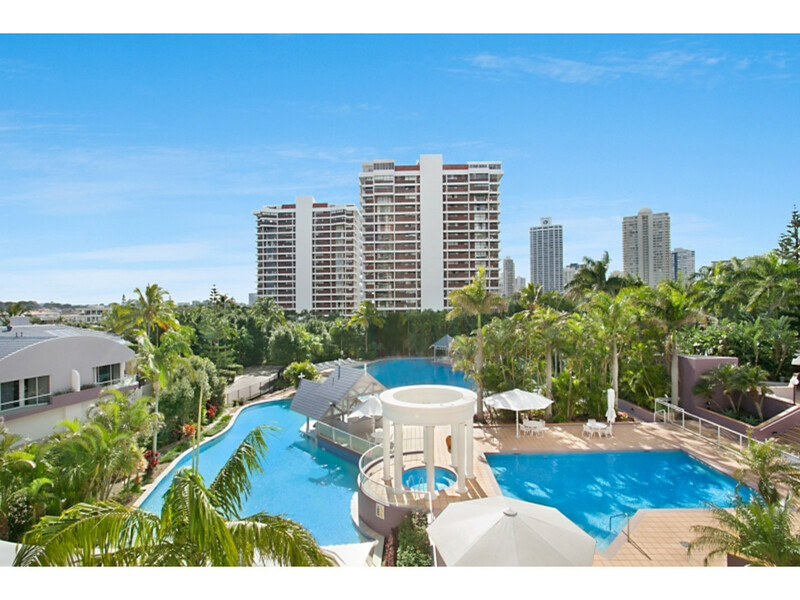 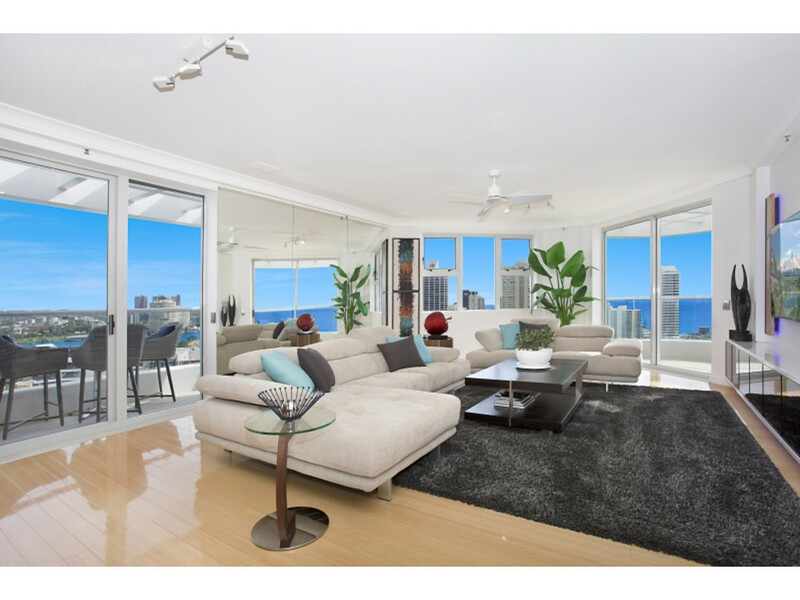 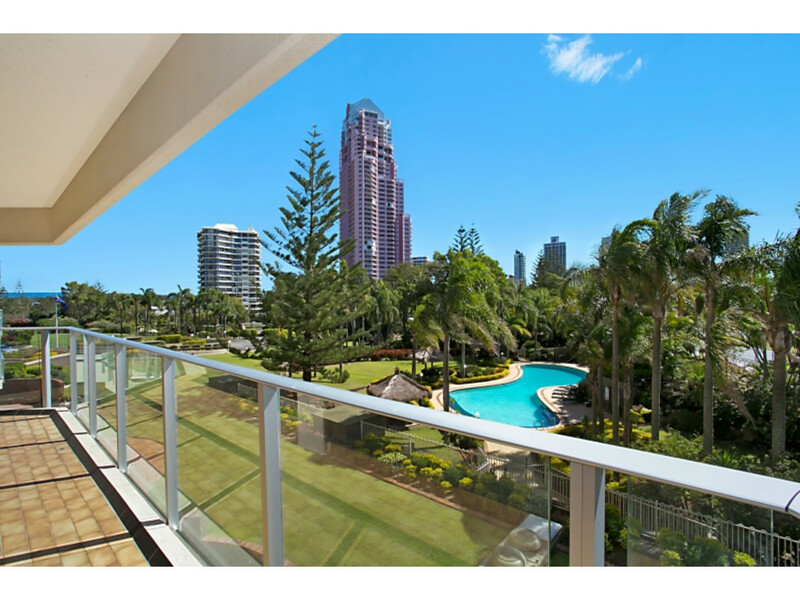 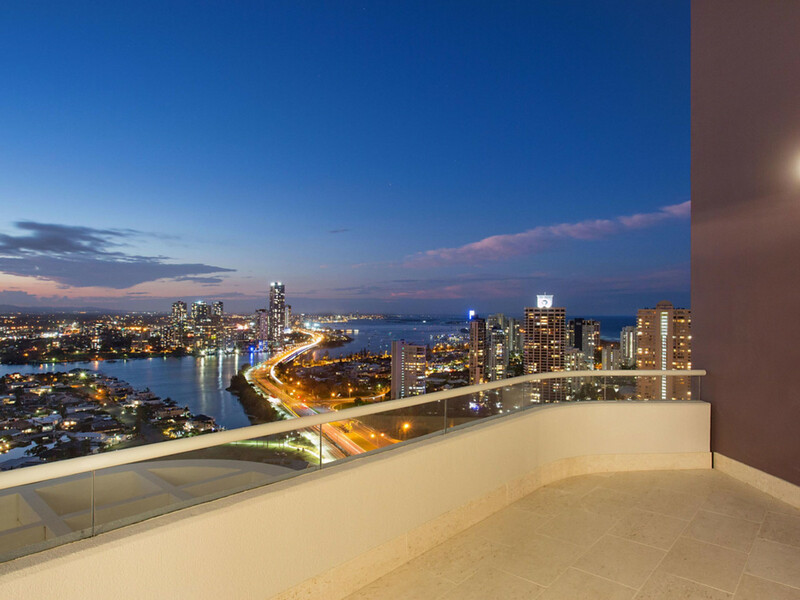 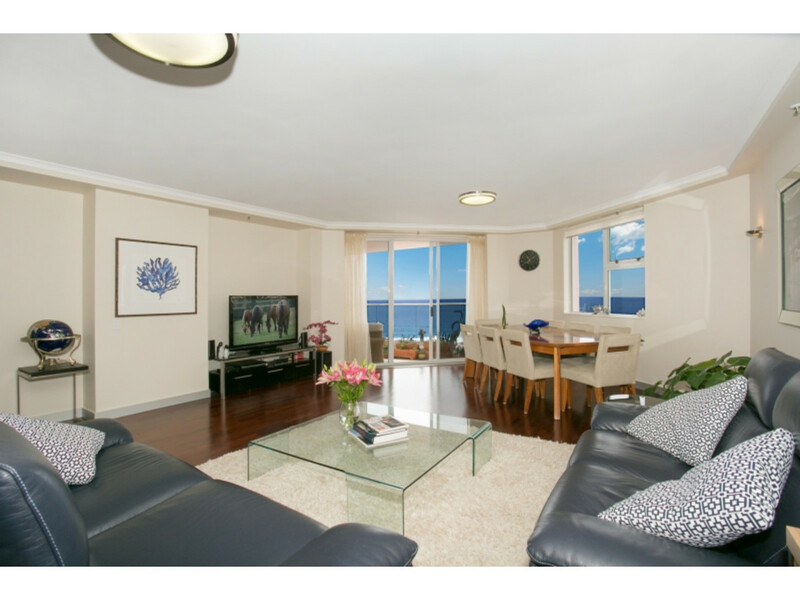 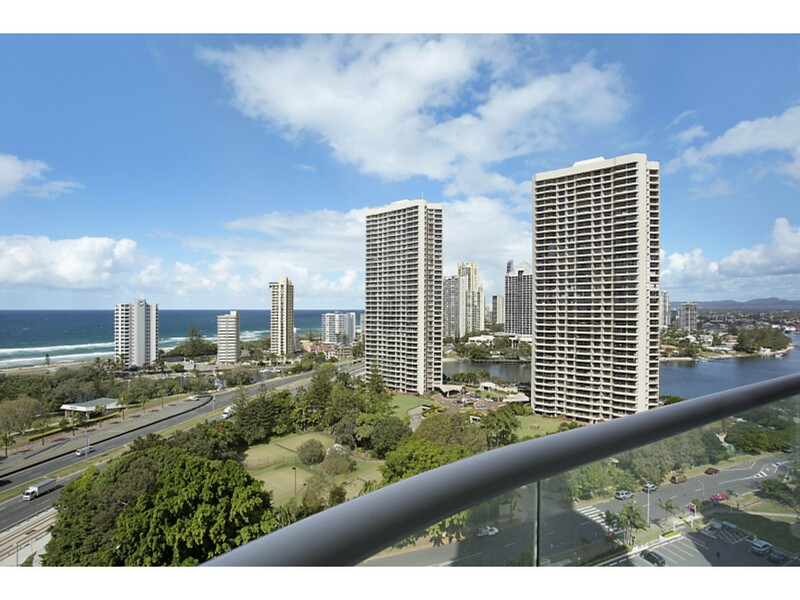 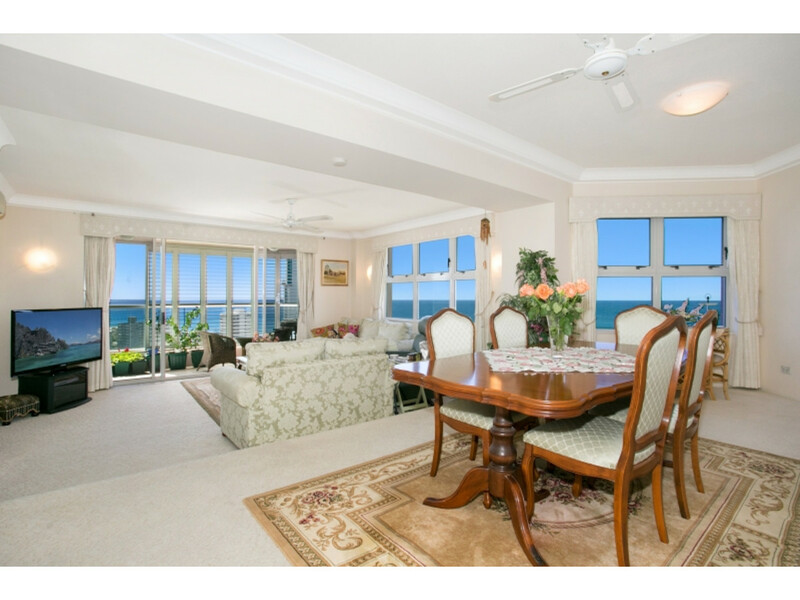 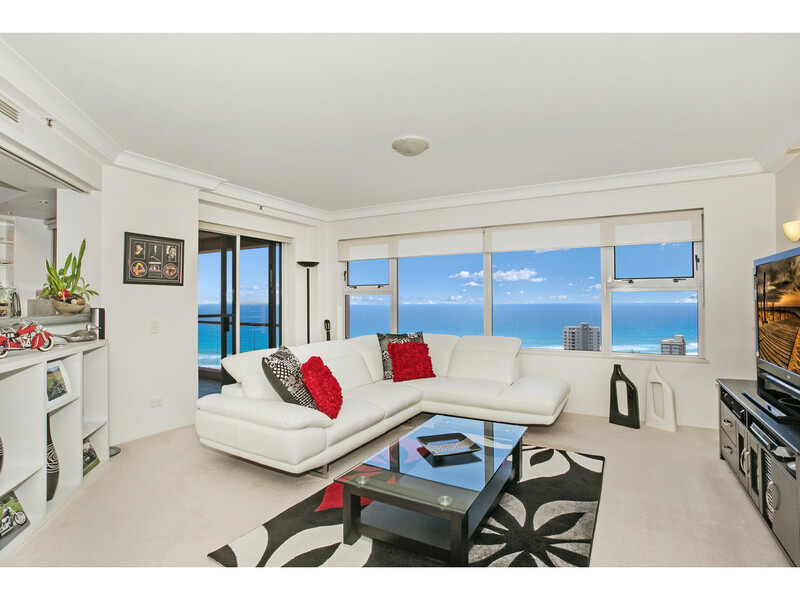 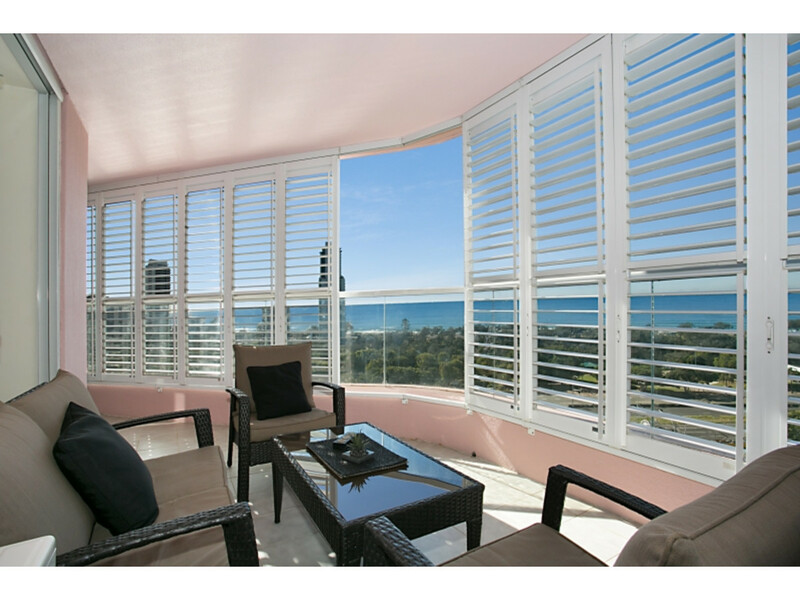 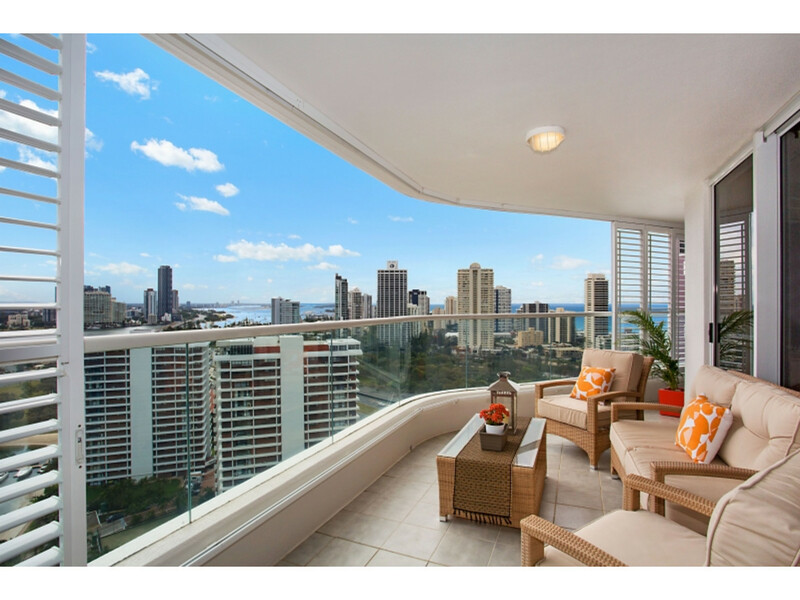 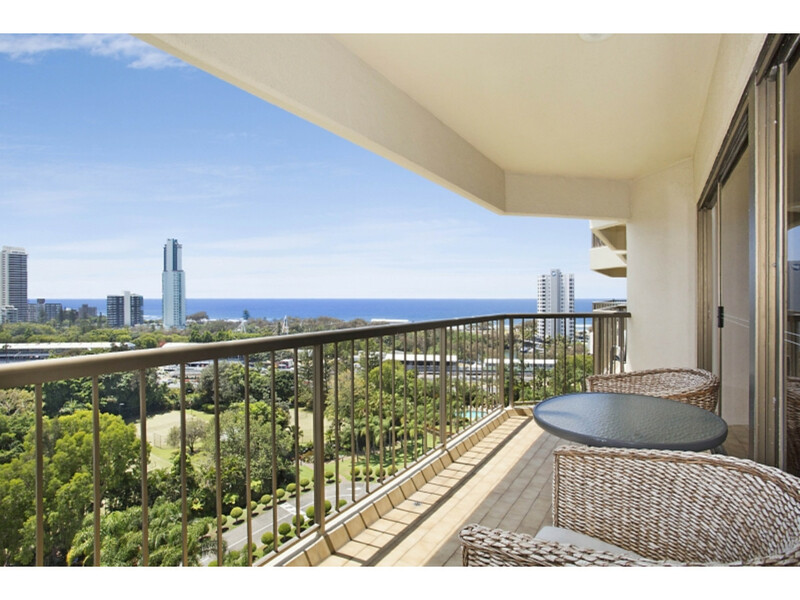 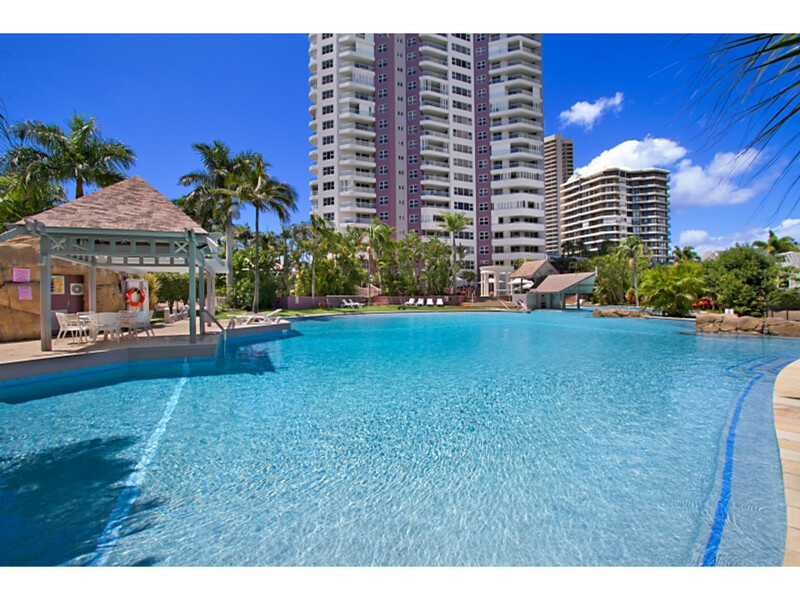 Paradise Waters$579,000 Price now Reduced - High Floor - Views! 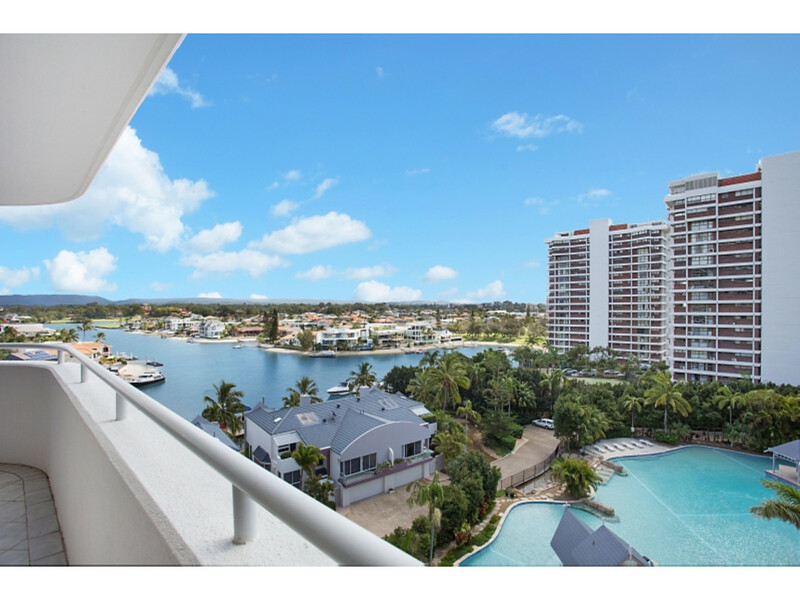 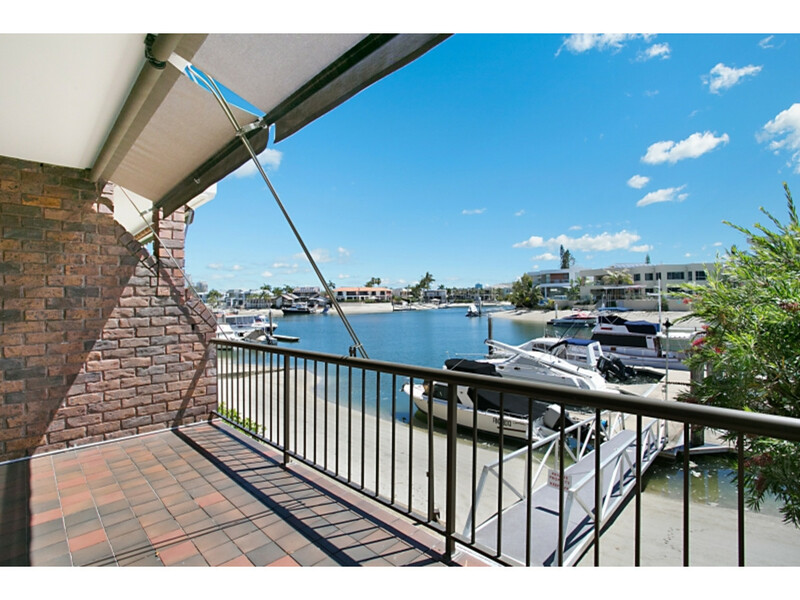 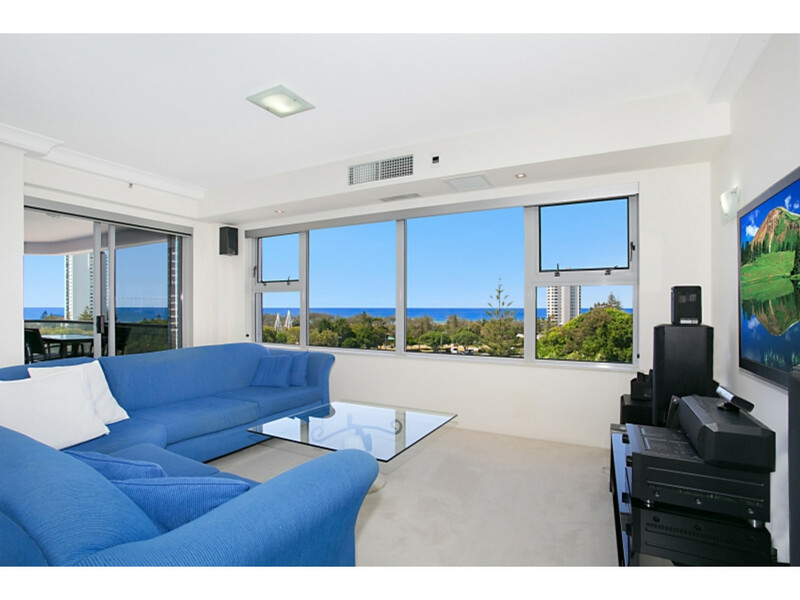 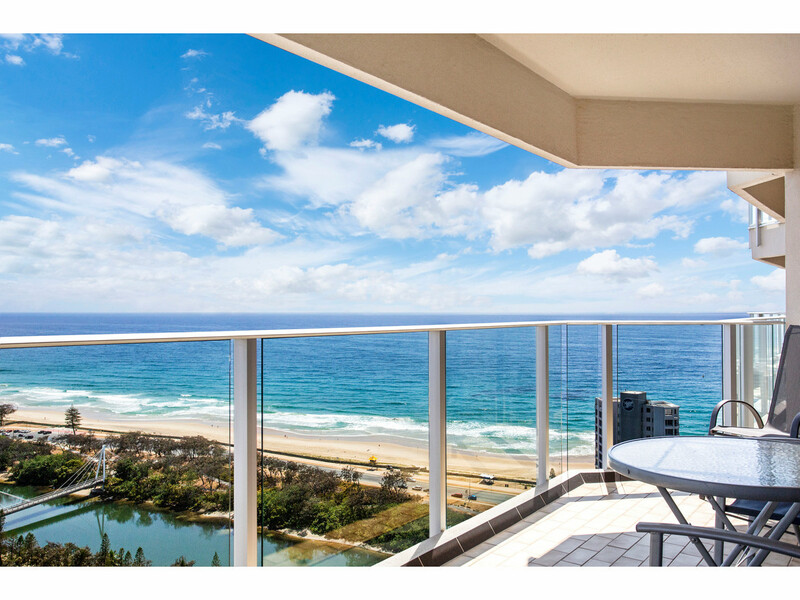 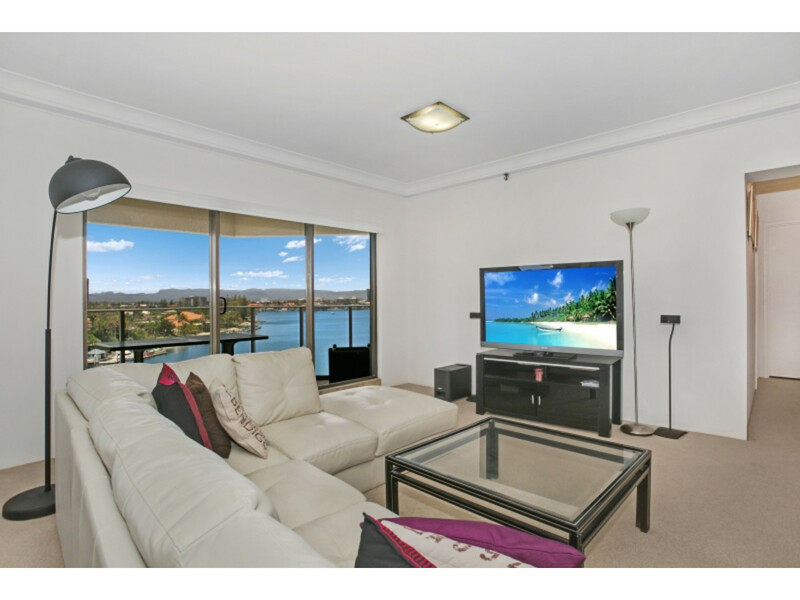 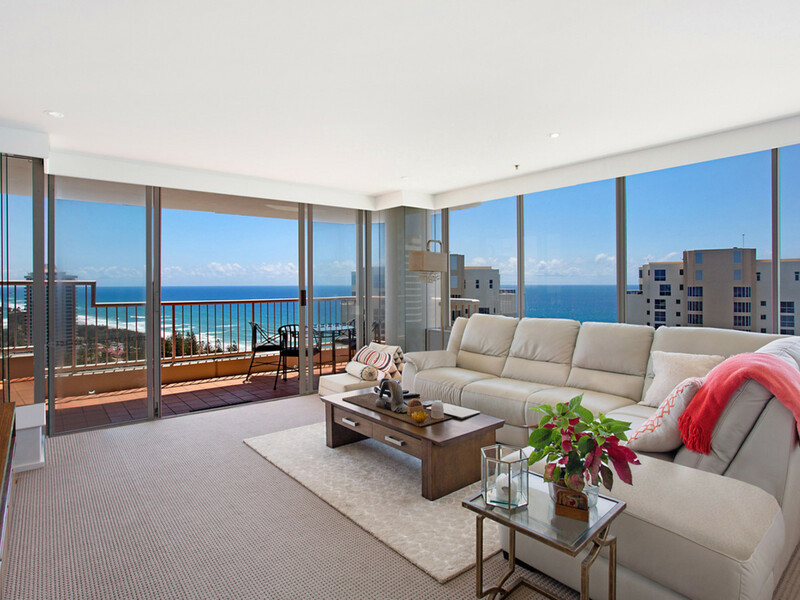 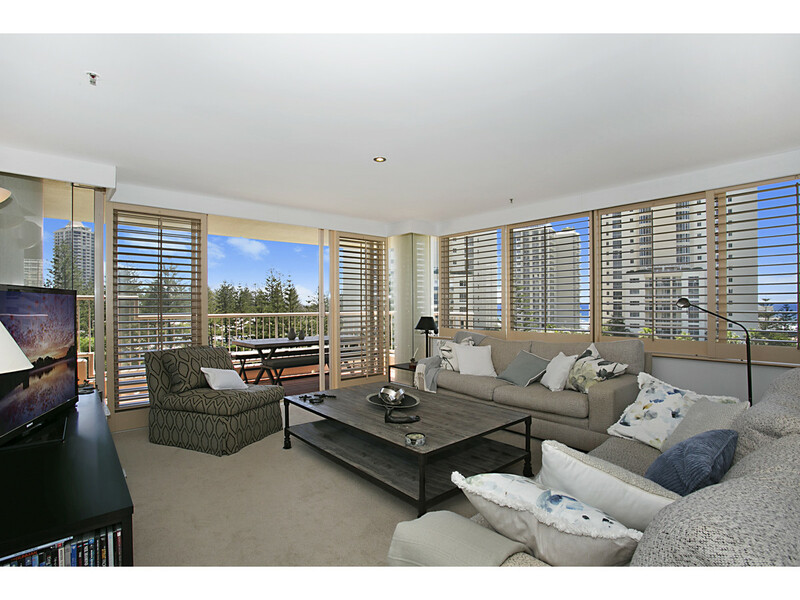 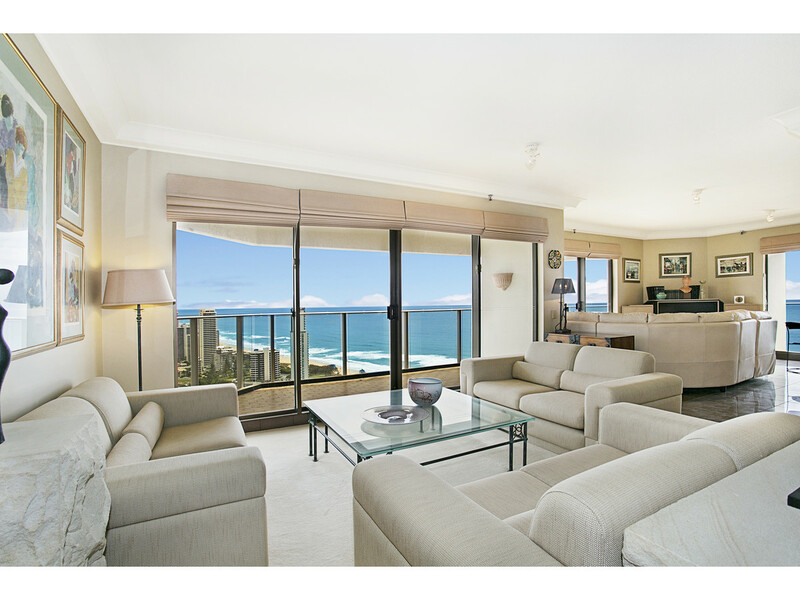 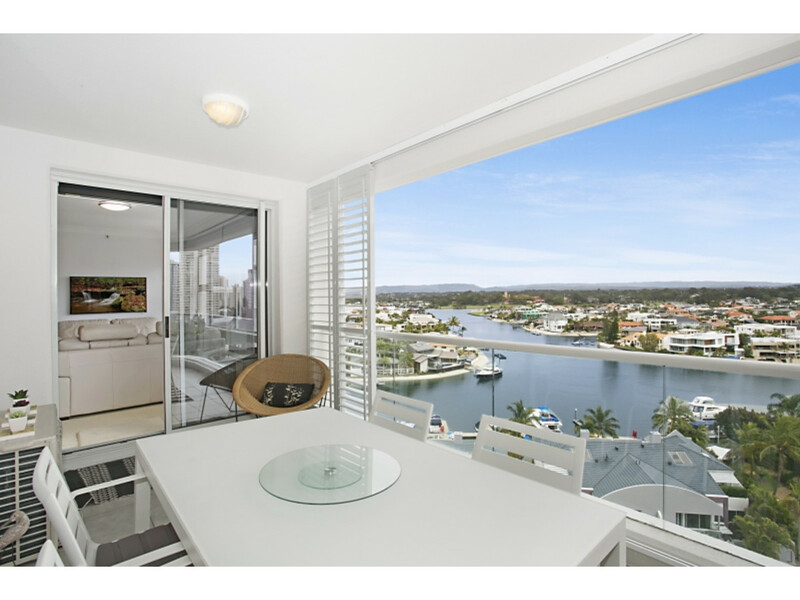 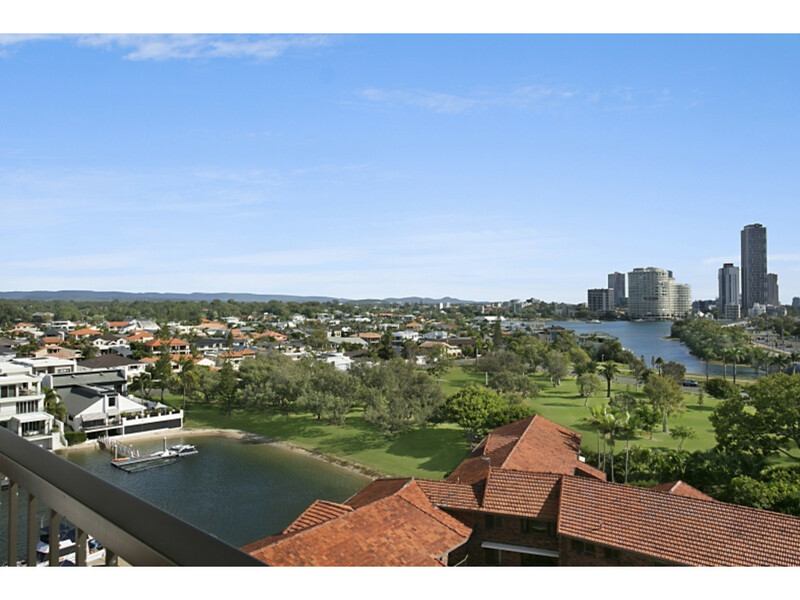 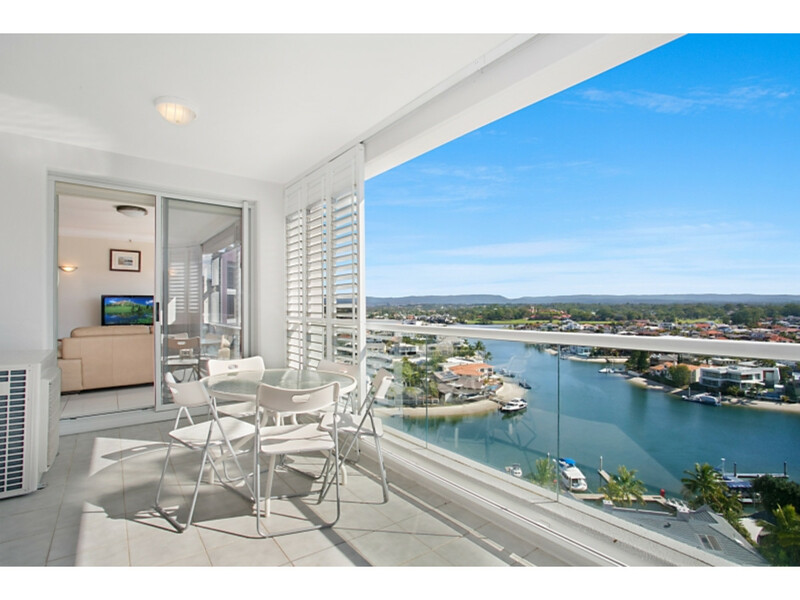 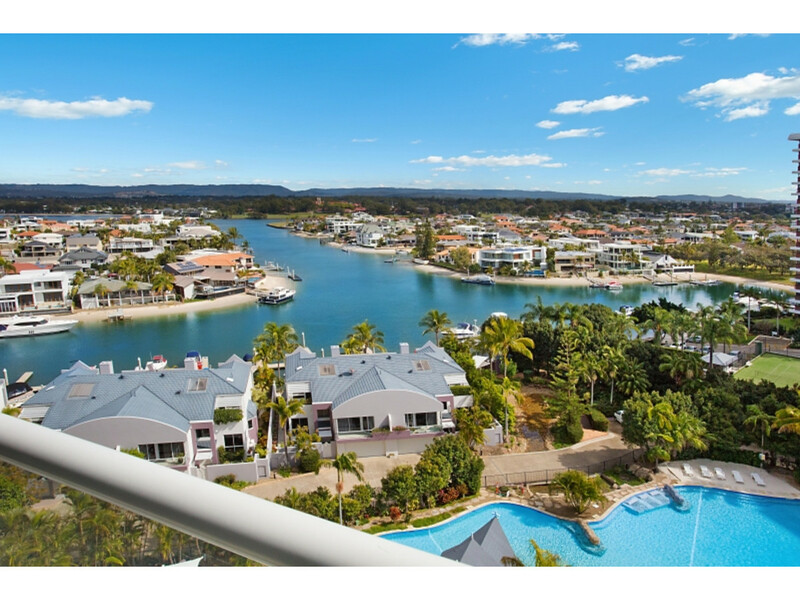 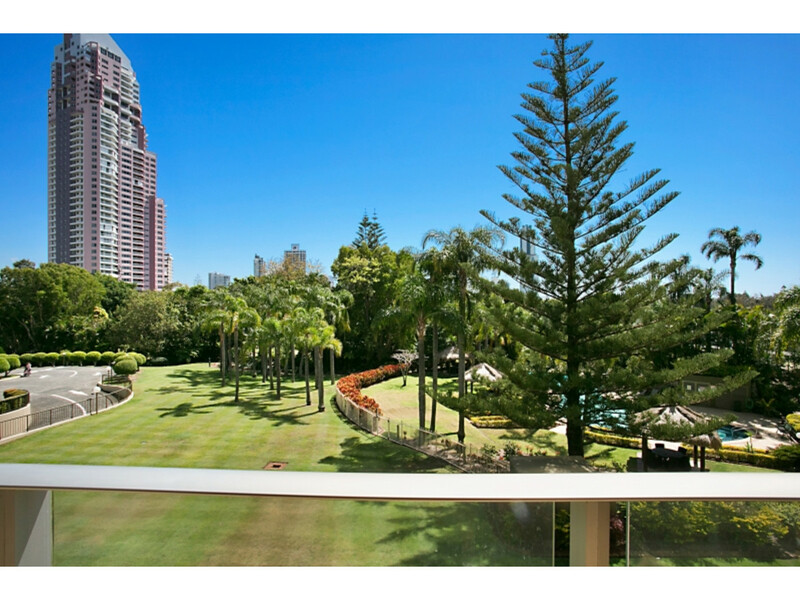 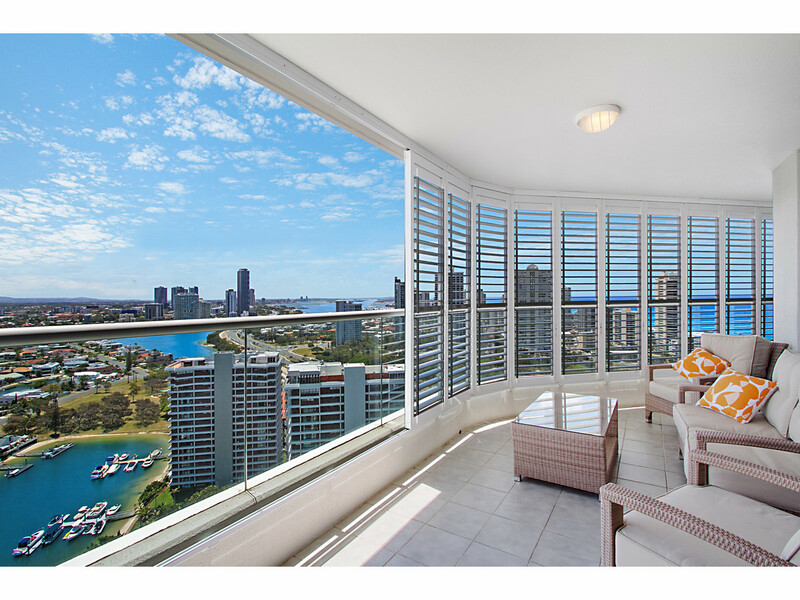 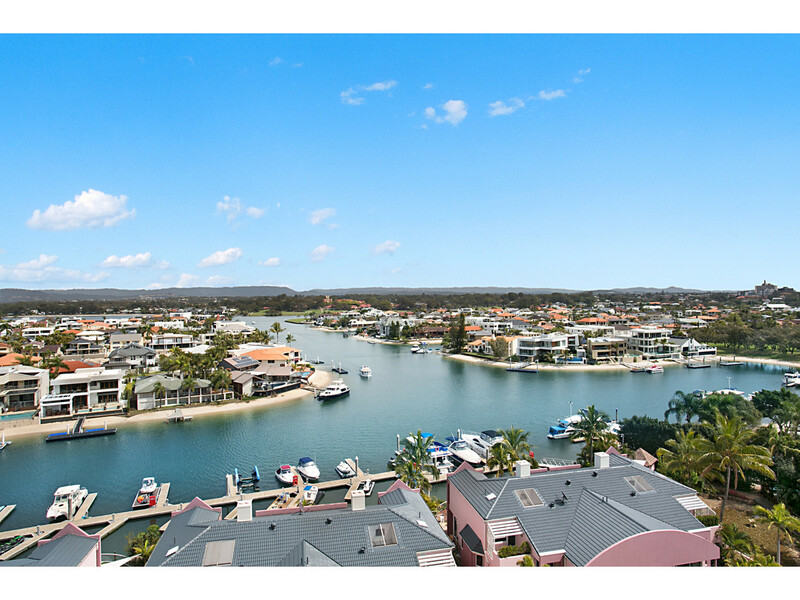 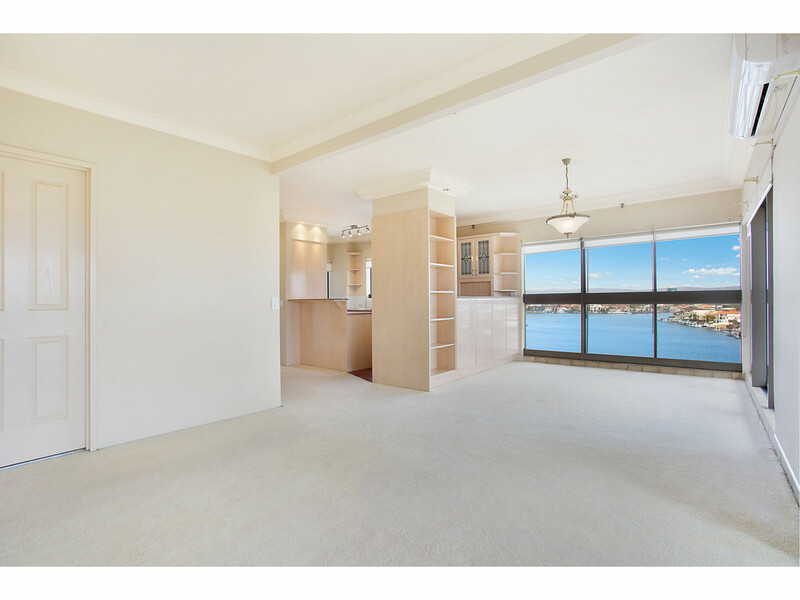 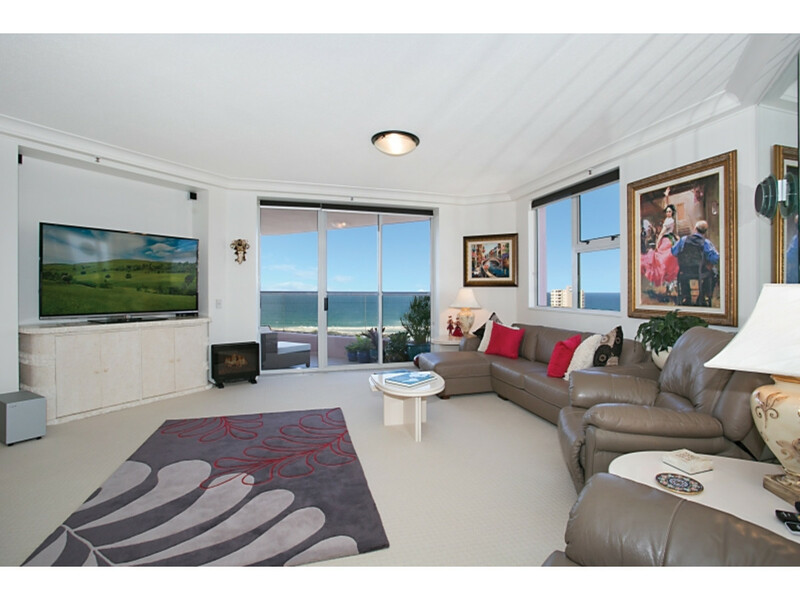 Paradise Waters$665,000 FABULOUS VIEW - STUNNING UNIT! 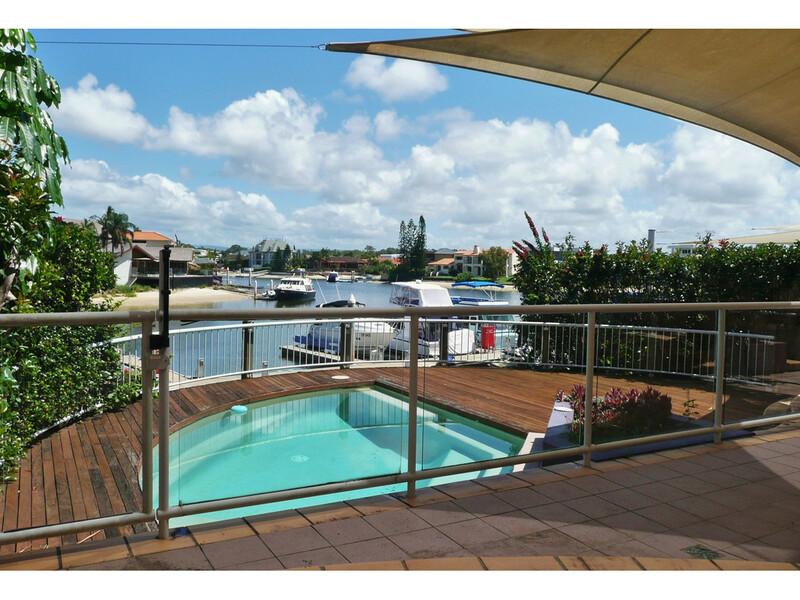 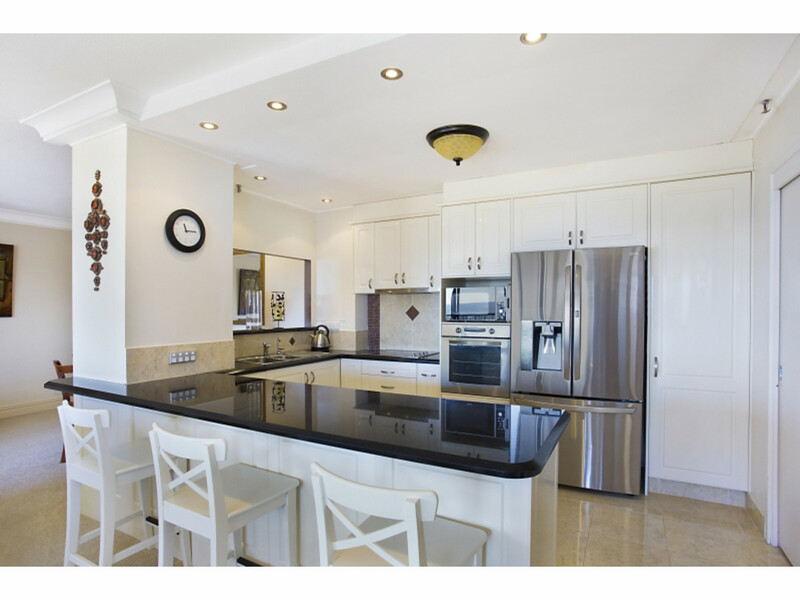 Paradise Waters$790,000 Extra Large, Renovated, 3 Bedroom! 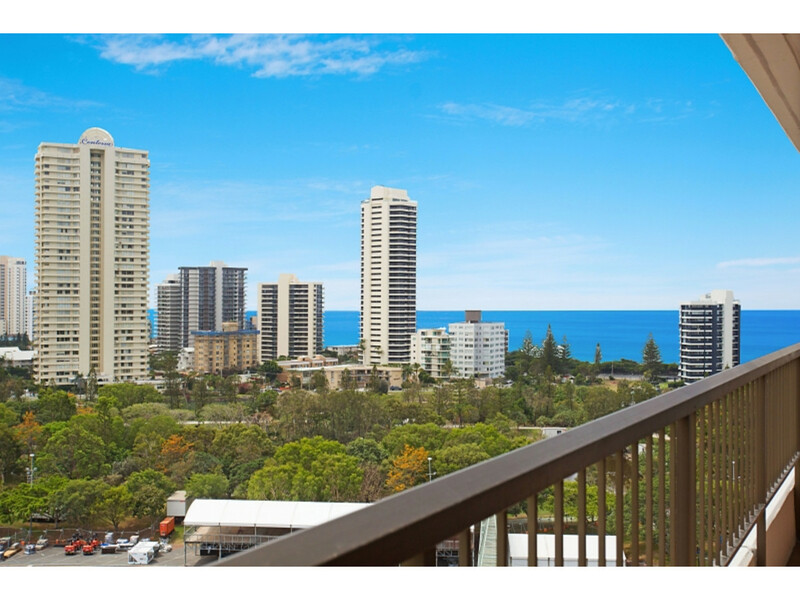 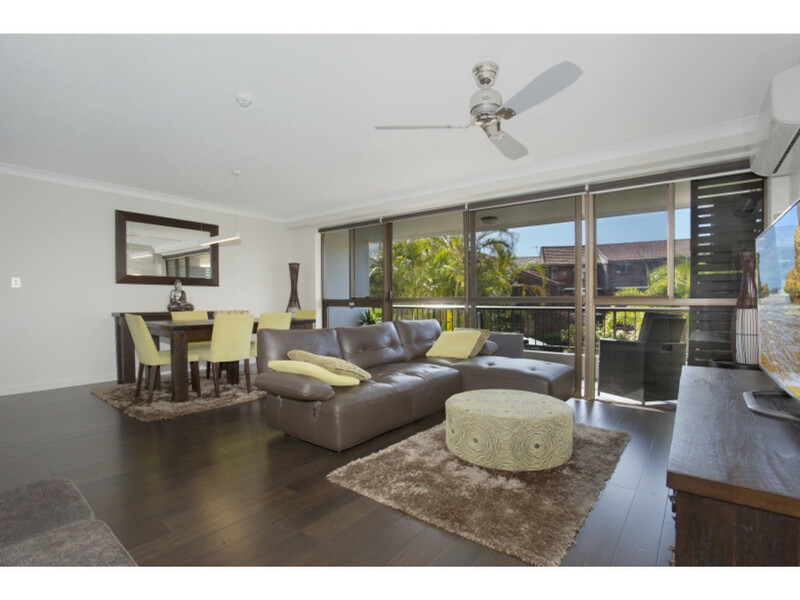 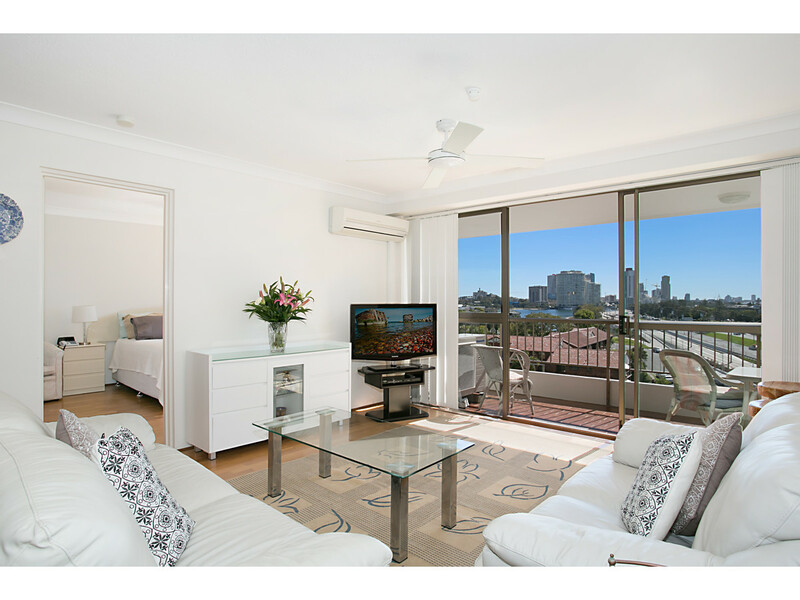 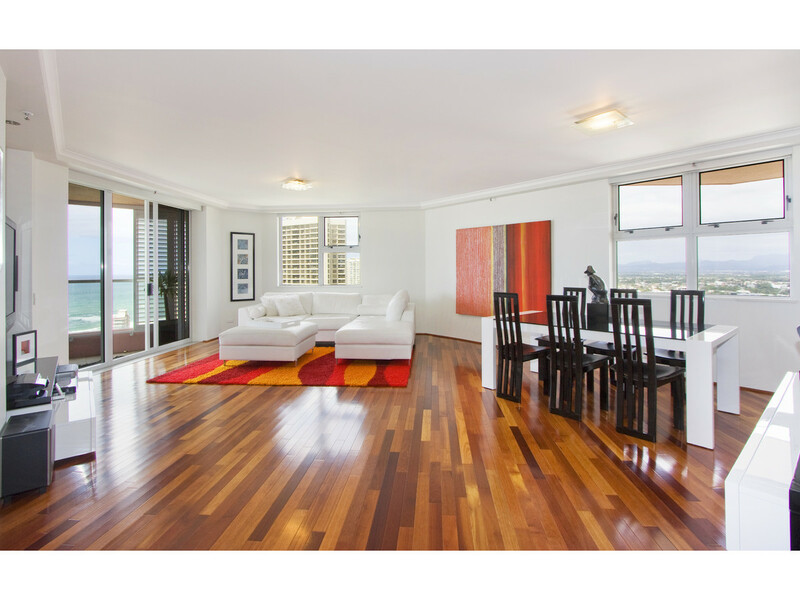 Paradise Waters$525,000 Spacious Low Floor Apartment - Great Views!